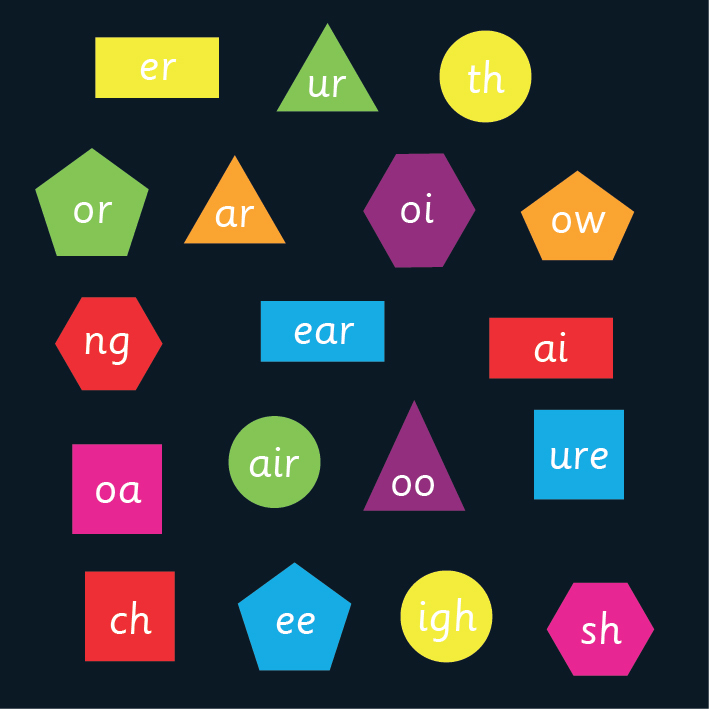 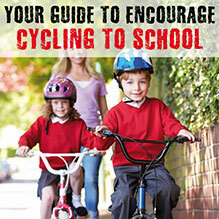 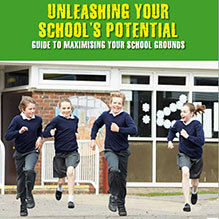 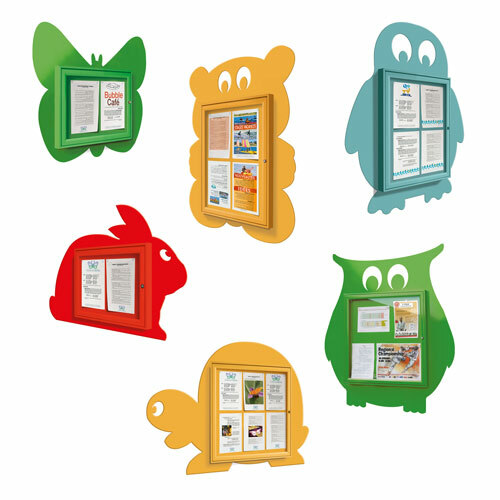 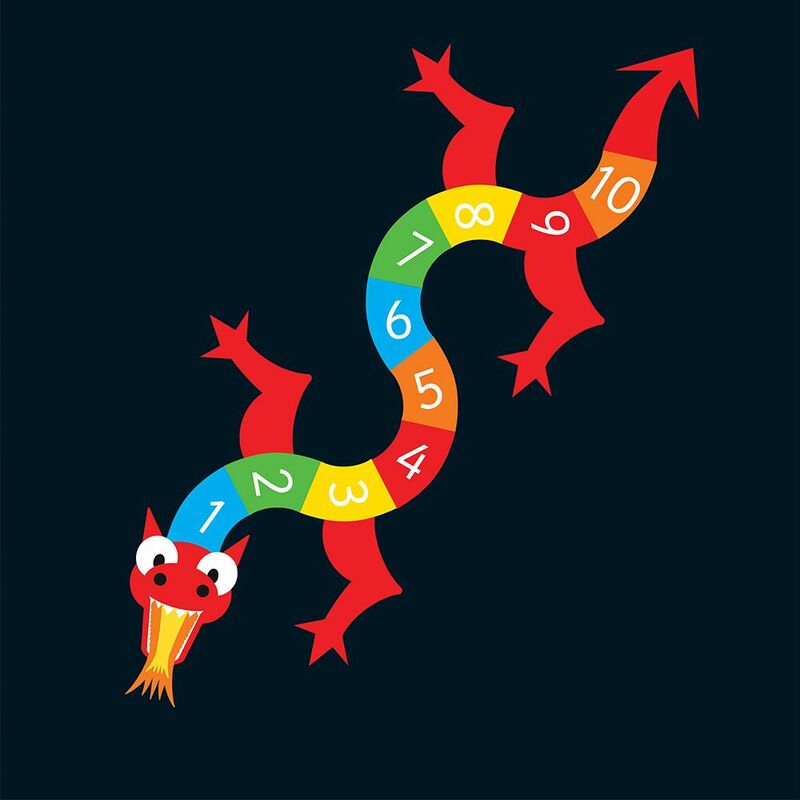 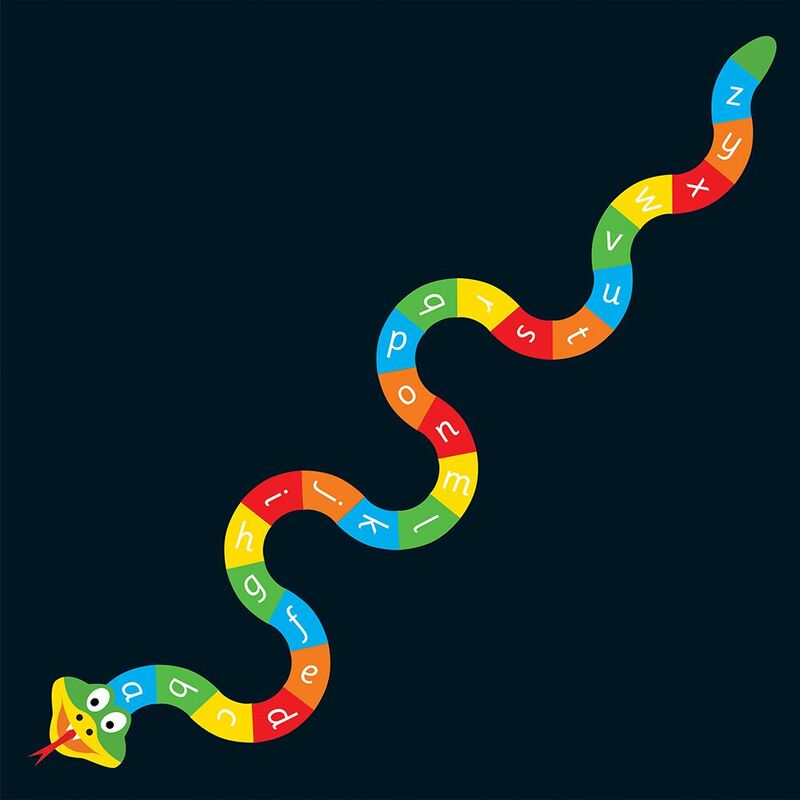 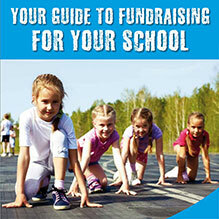 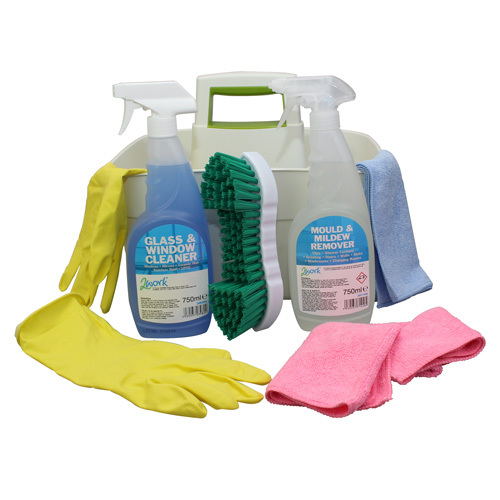 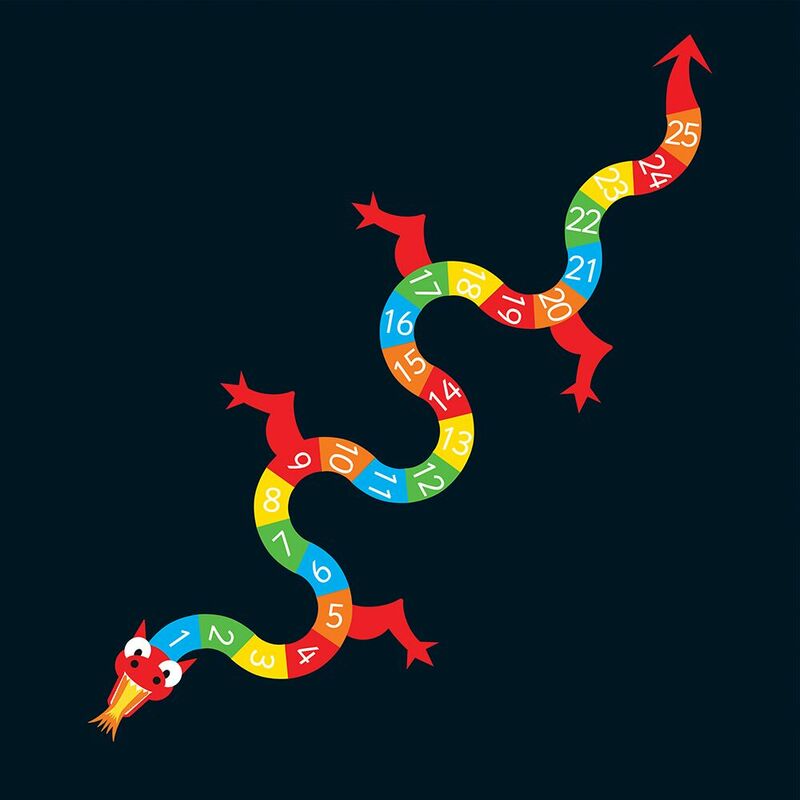 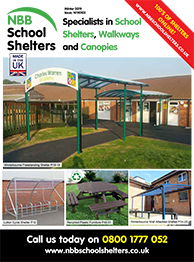 Get some inspiration for your school by taking a look at our winter catalogue. 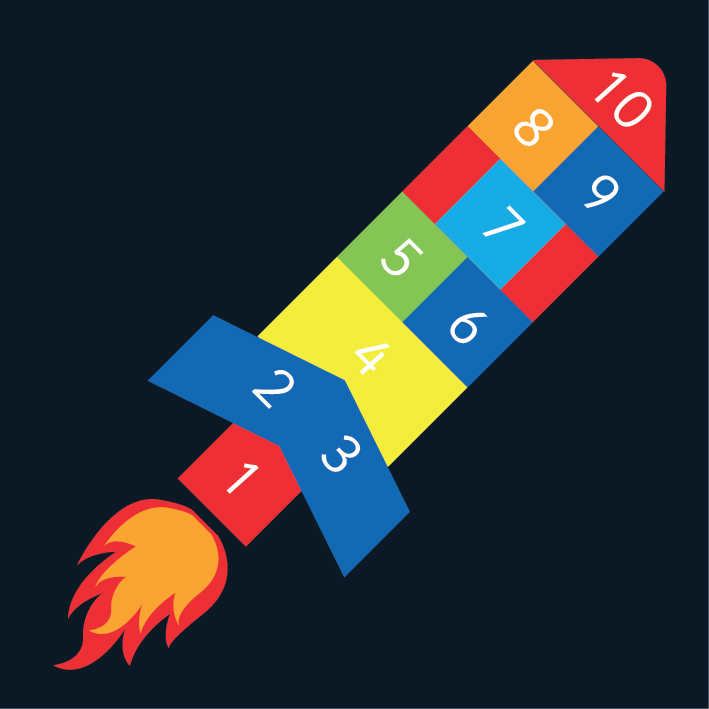 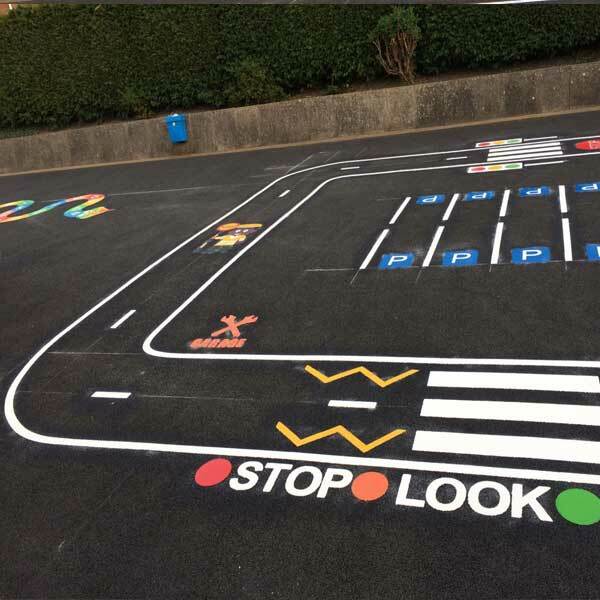 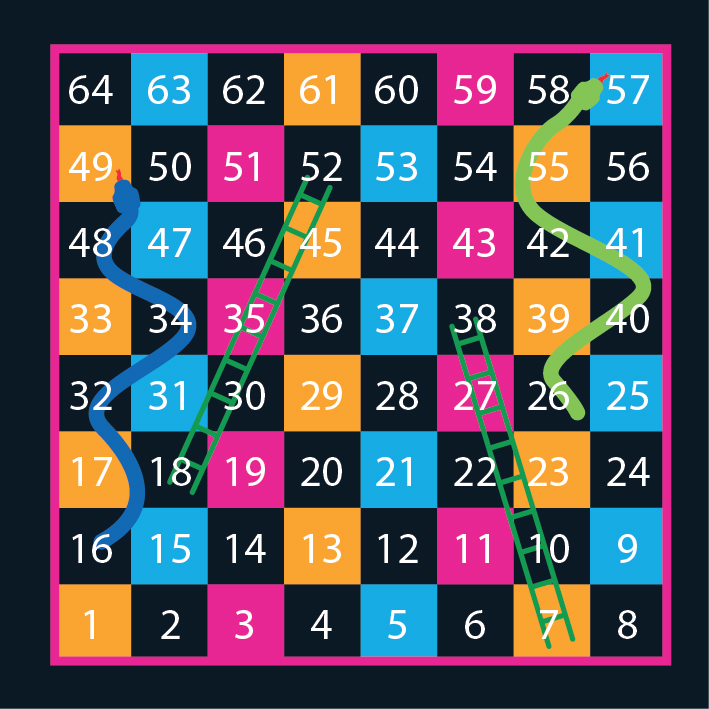 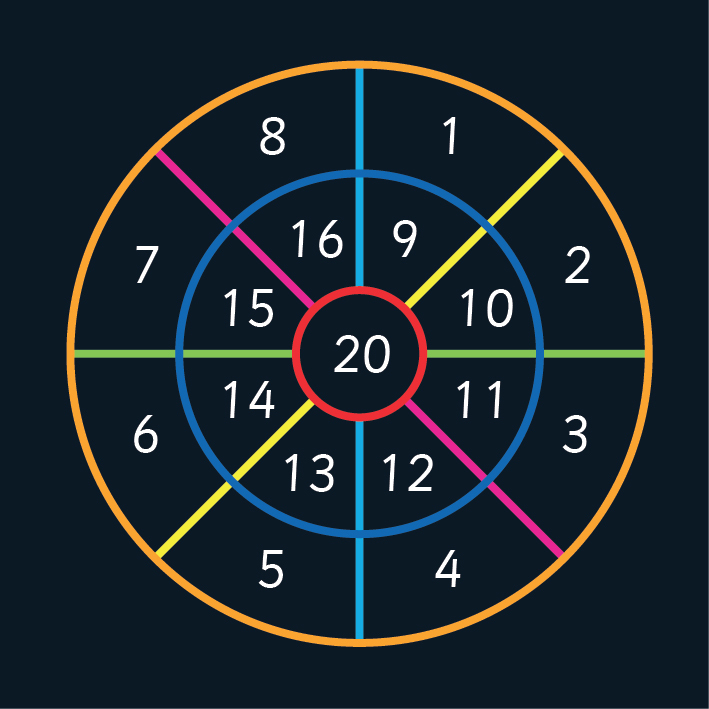 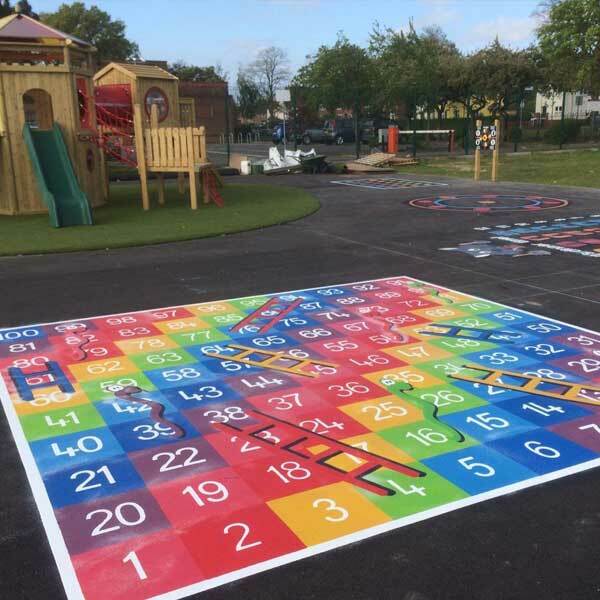 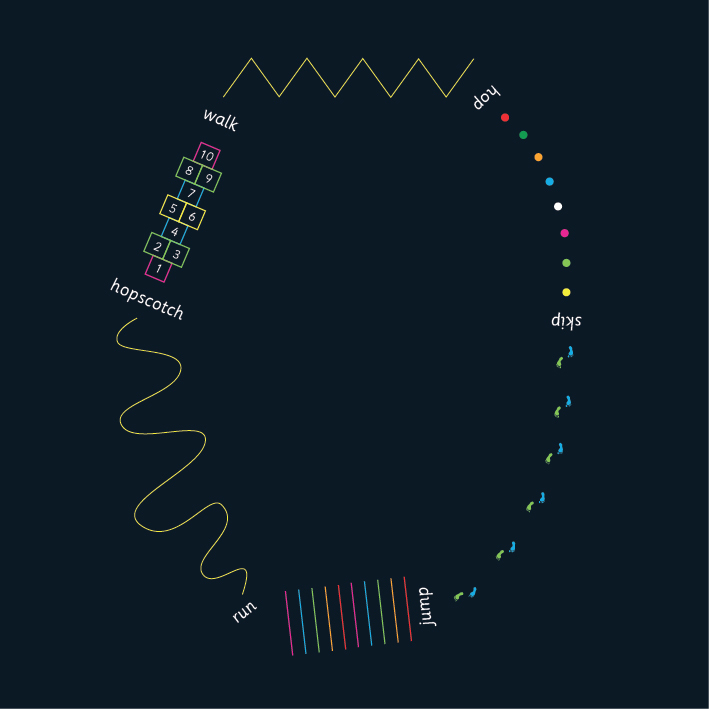 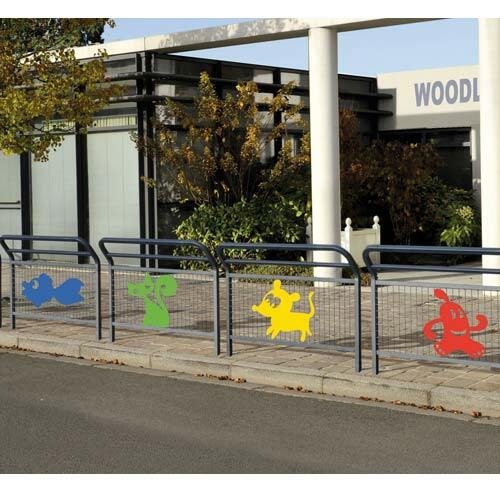 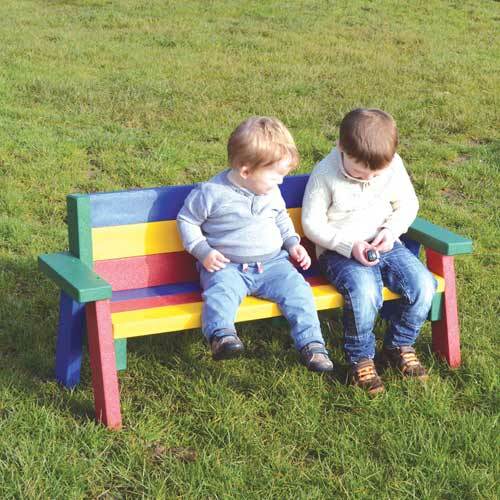 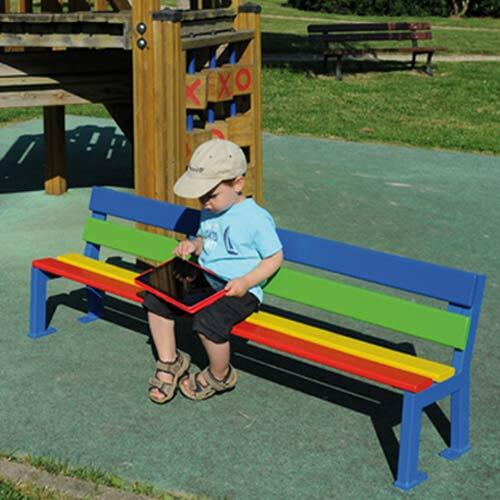 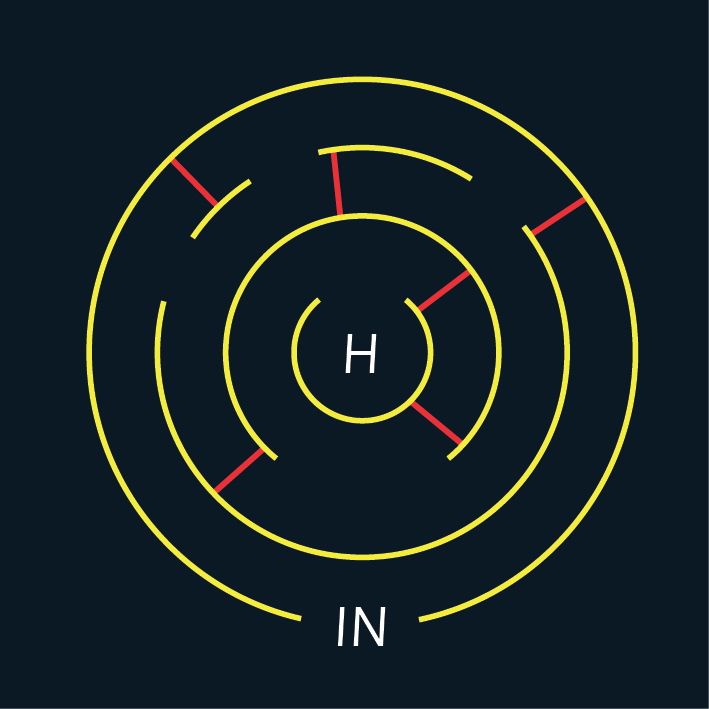 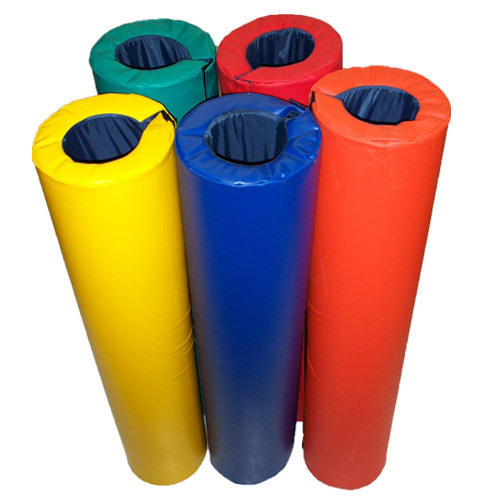 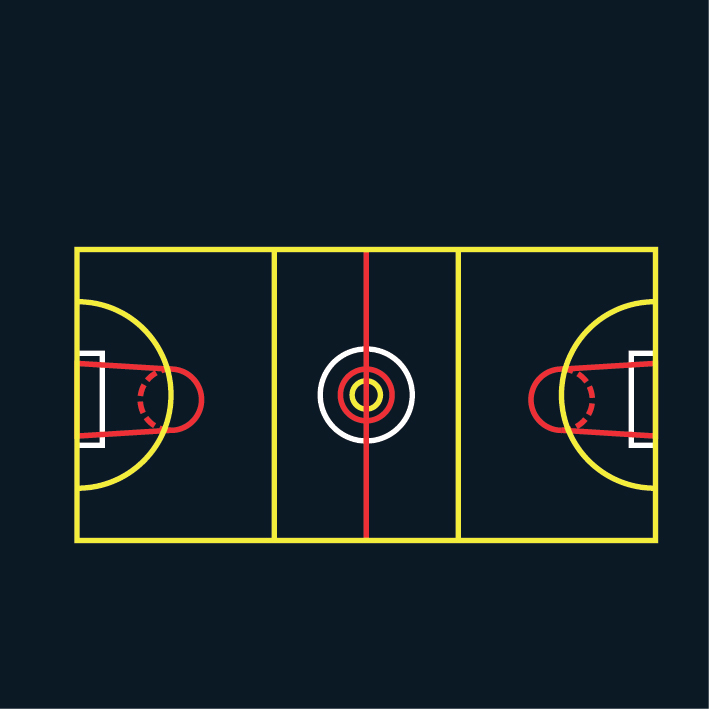 Transform a dull playground into a vibrant learning zone today with our extensive range of markings! 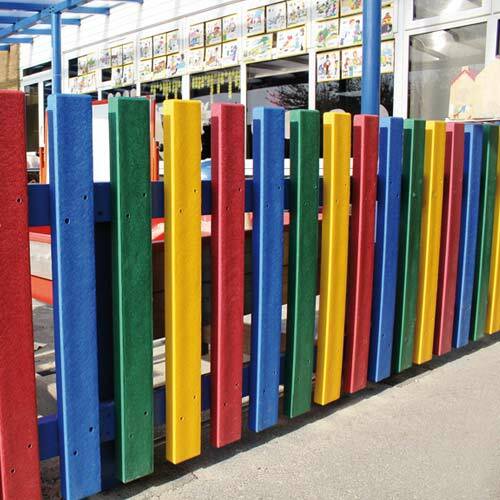 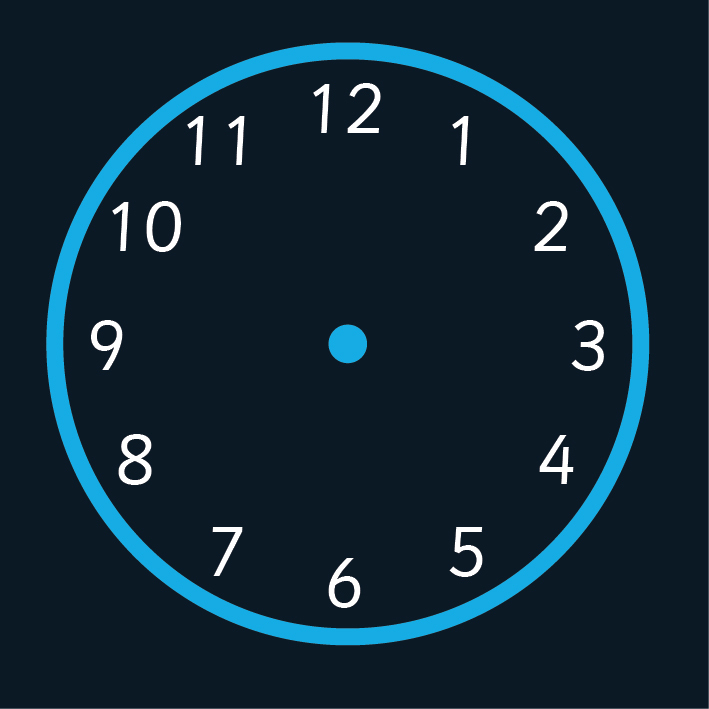 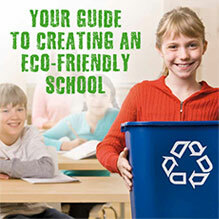 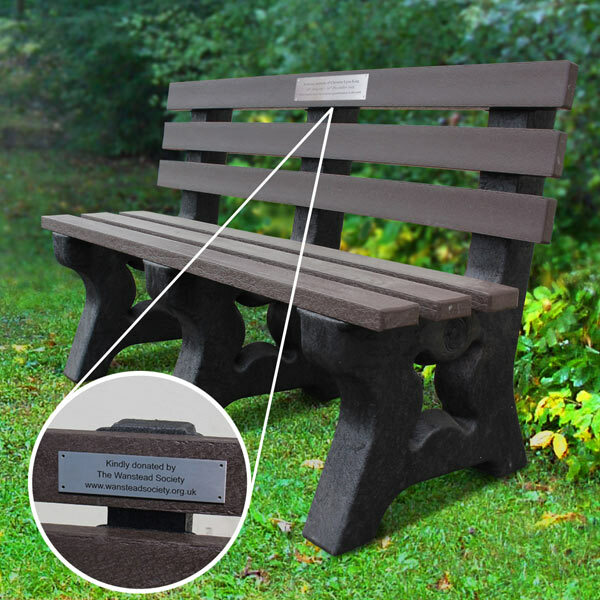 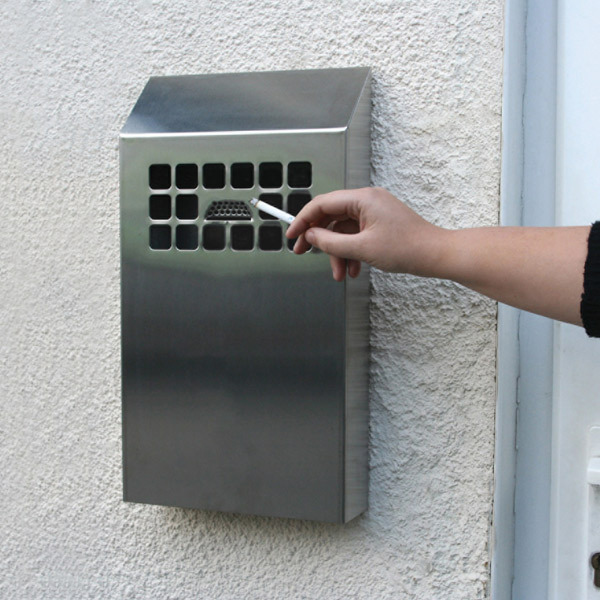 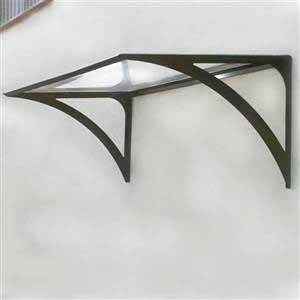 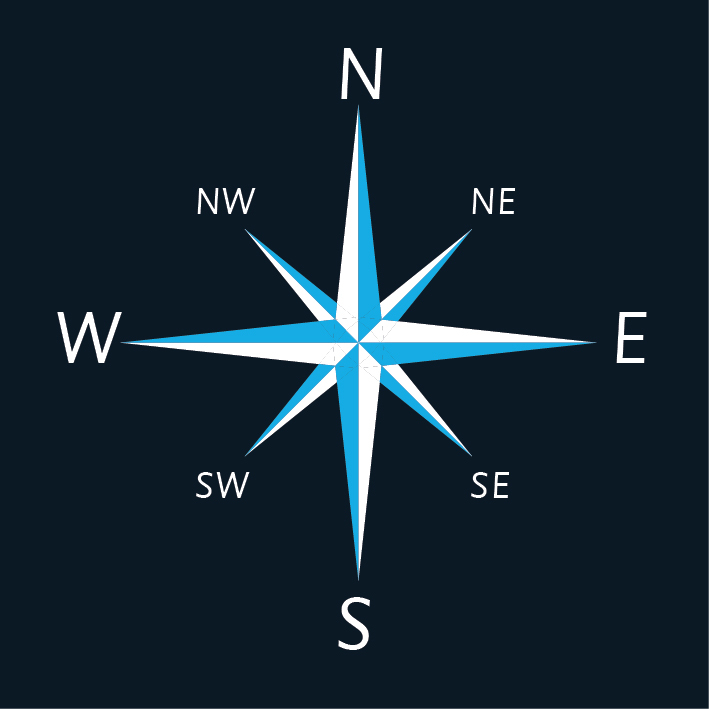 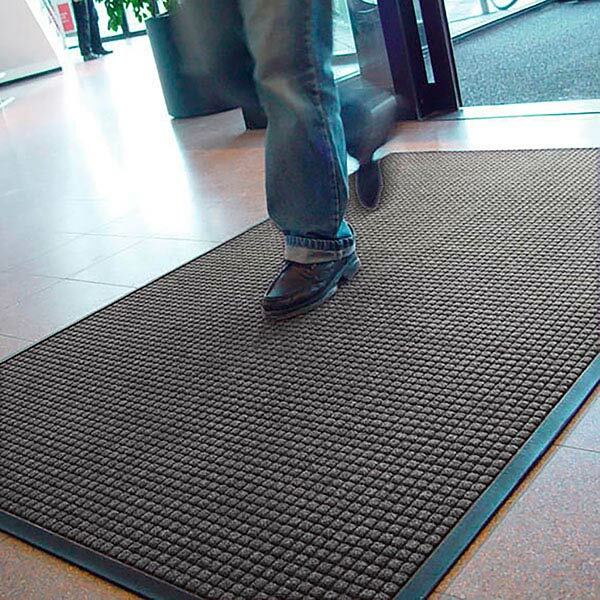 Get some inspiration for your school by taking a look at some of our previous custom projects. 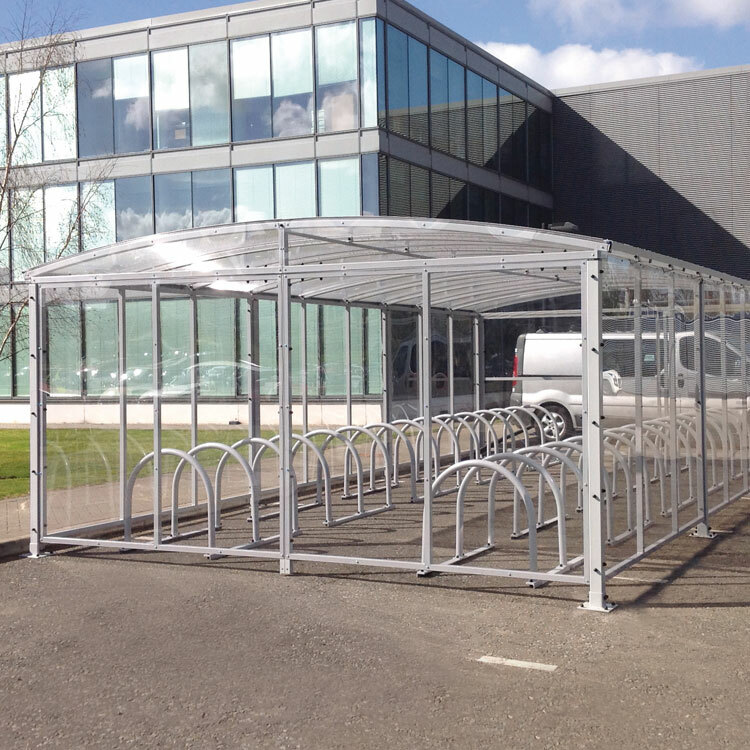 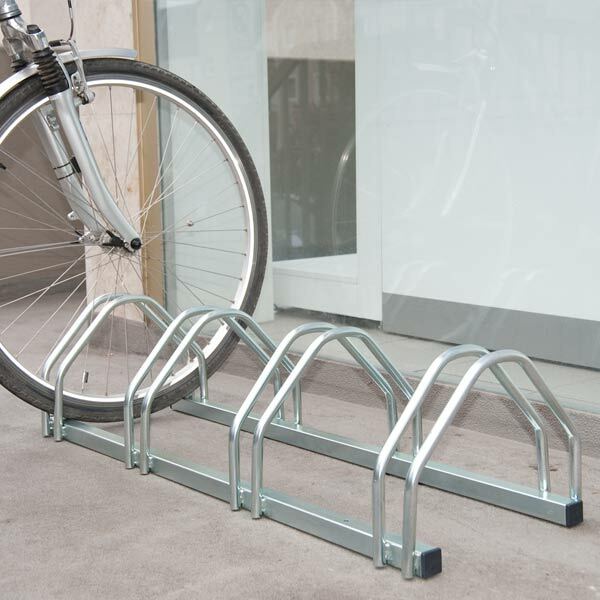 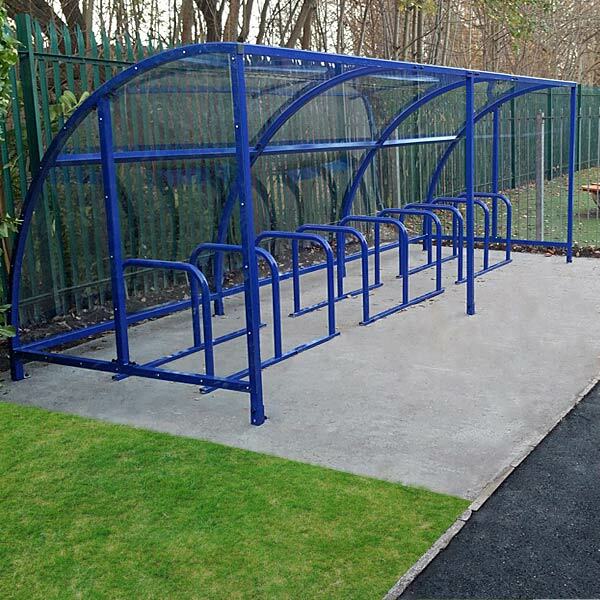 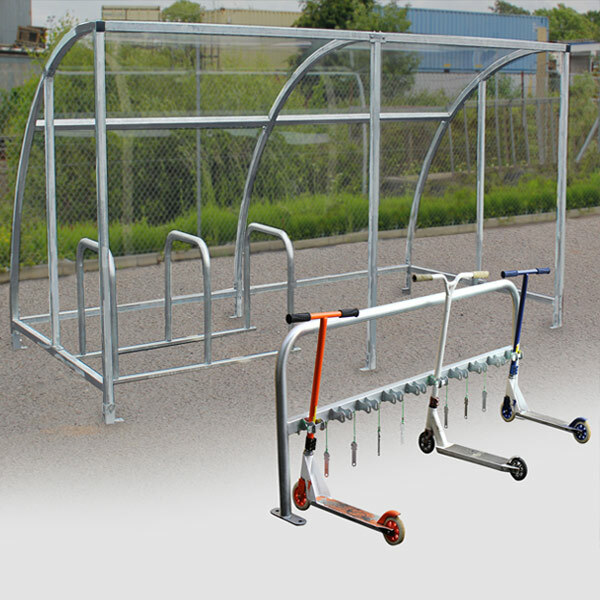 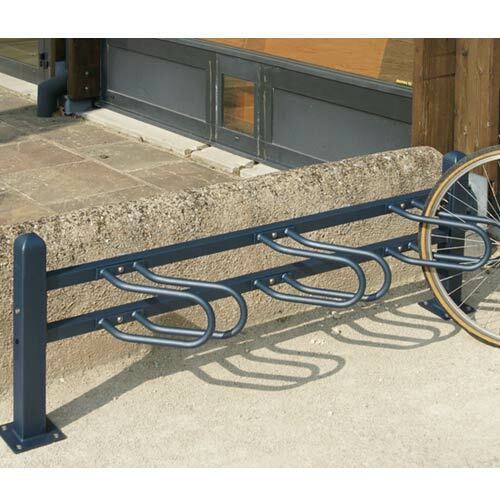 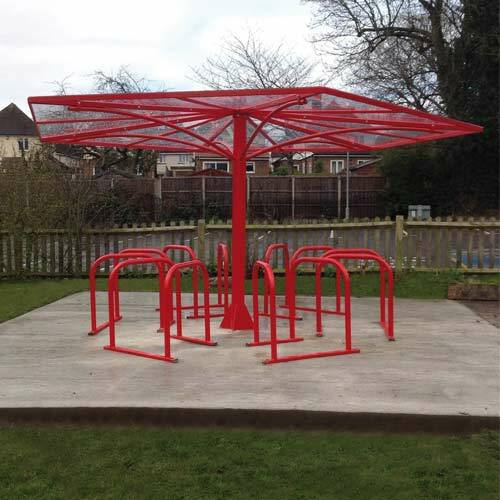 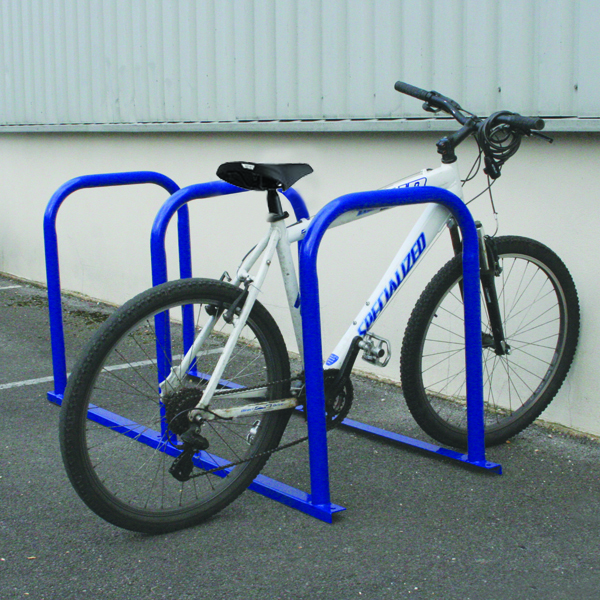 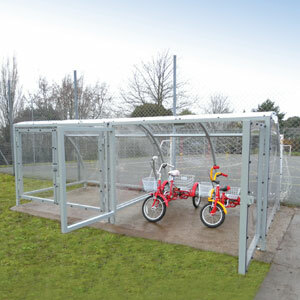 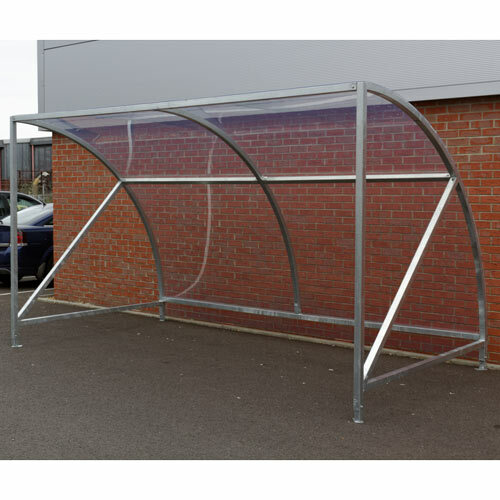 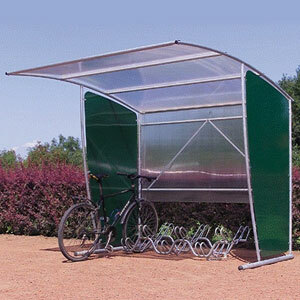 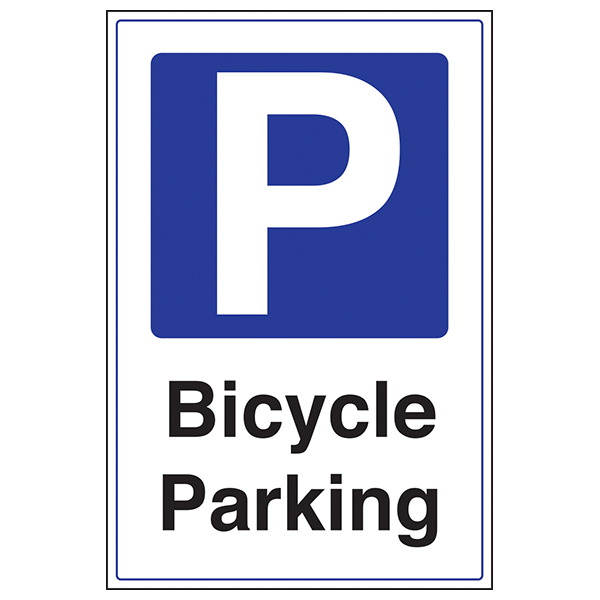 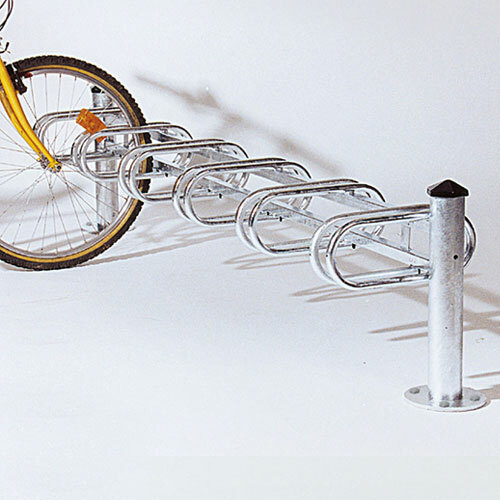 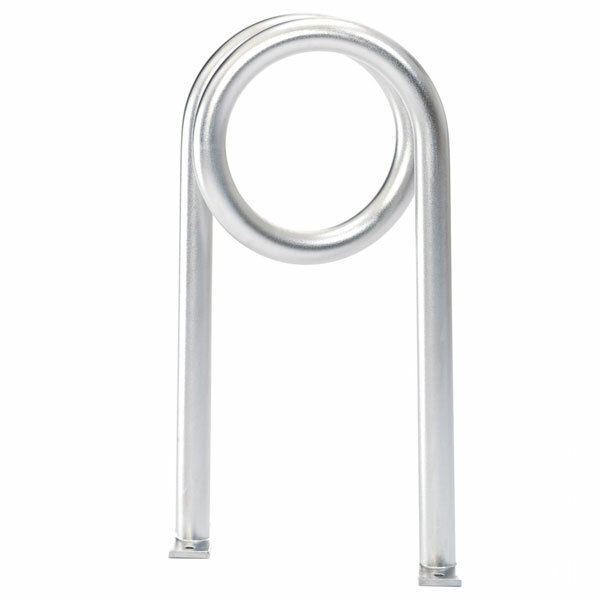 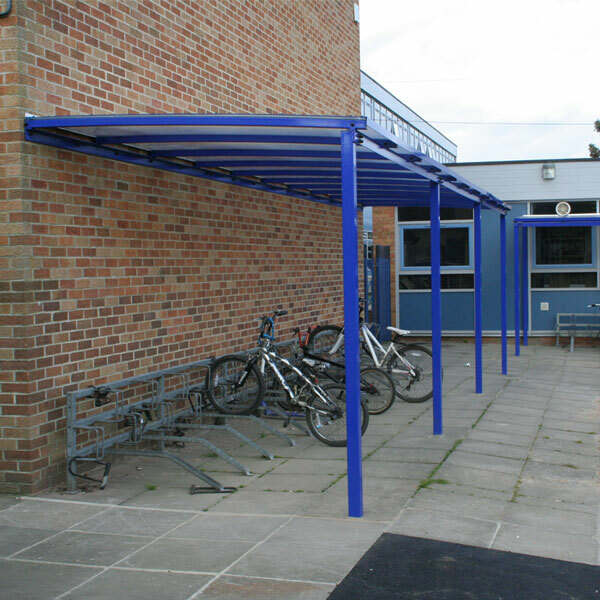 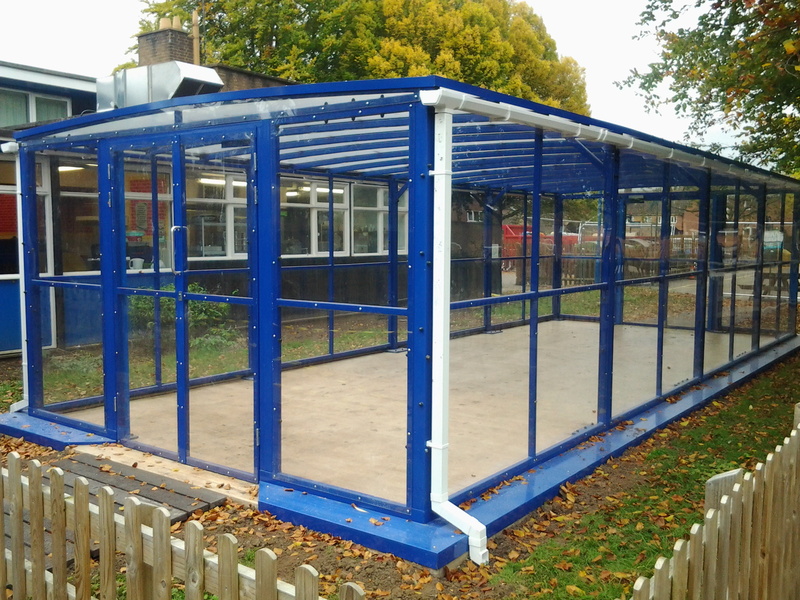 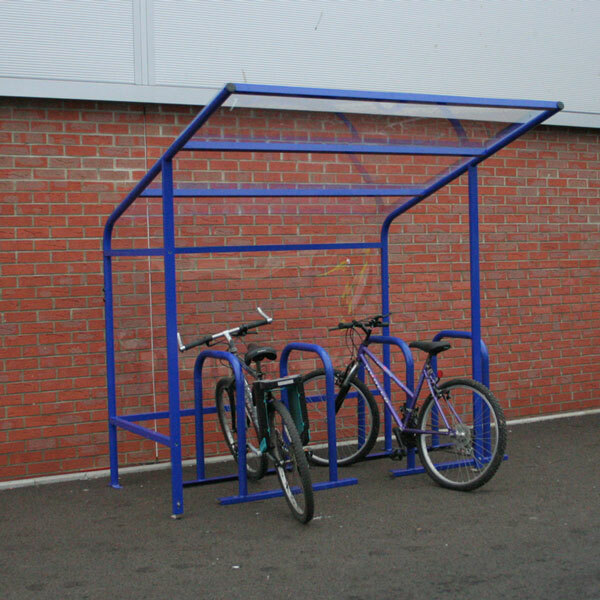 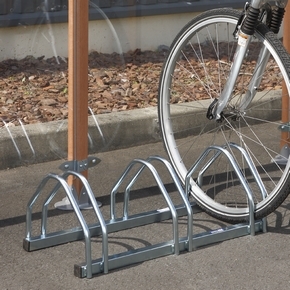 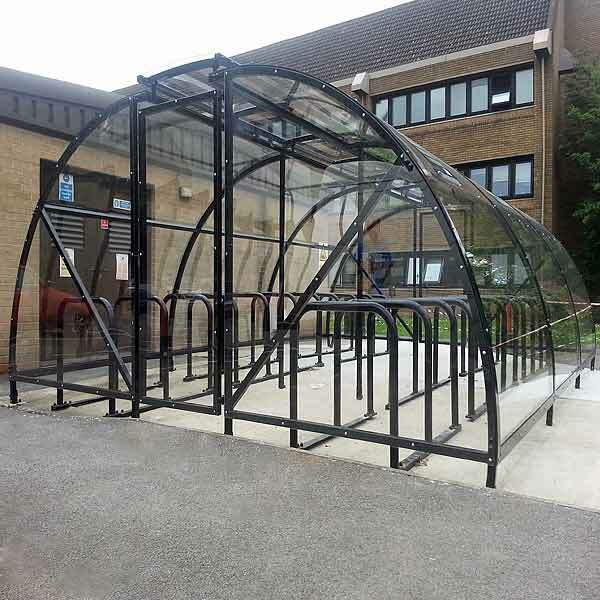 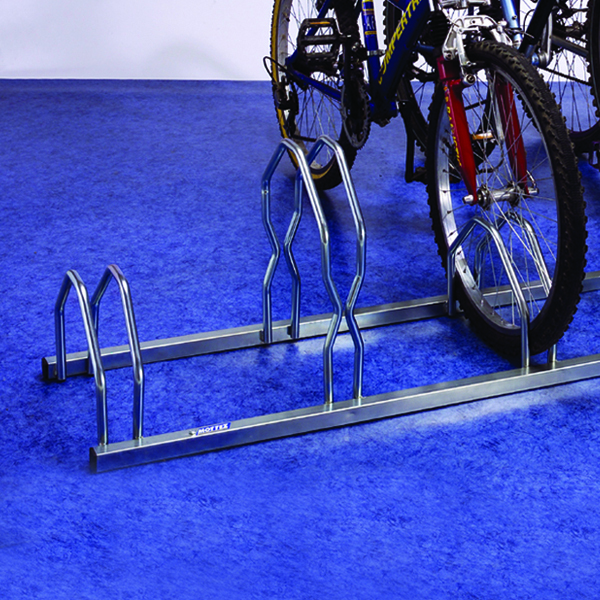 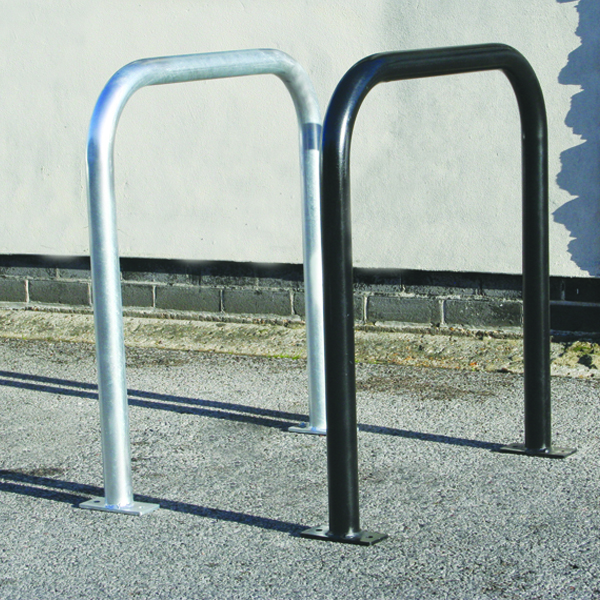 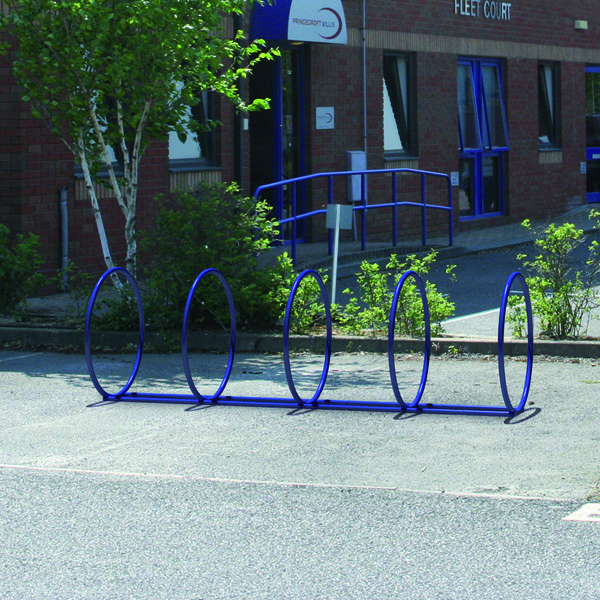 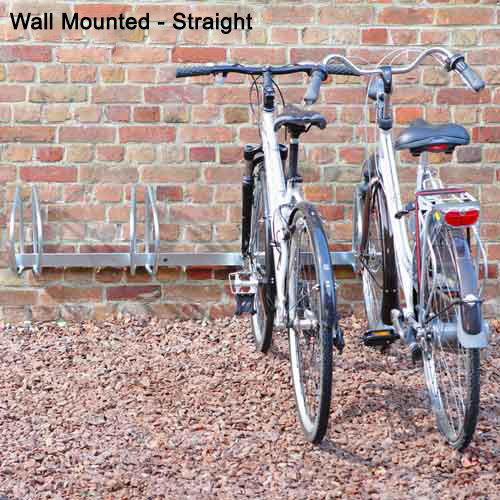 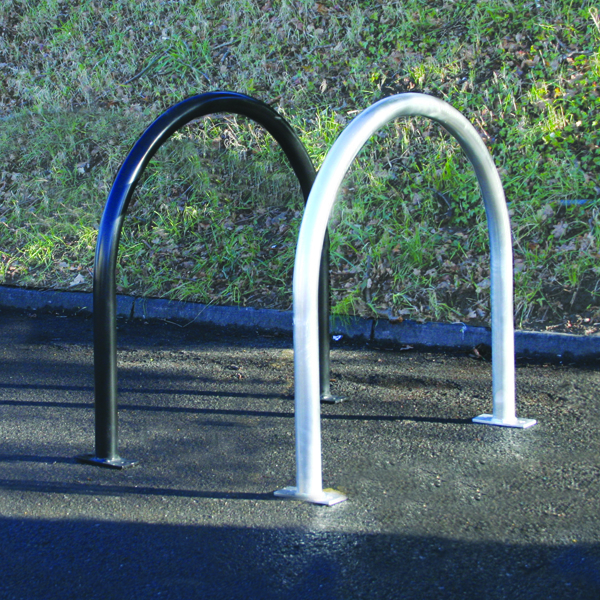 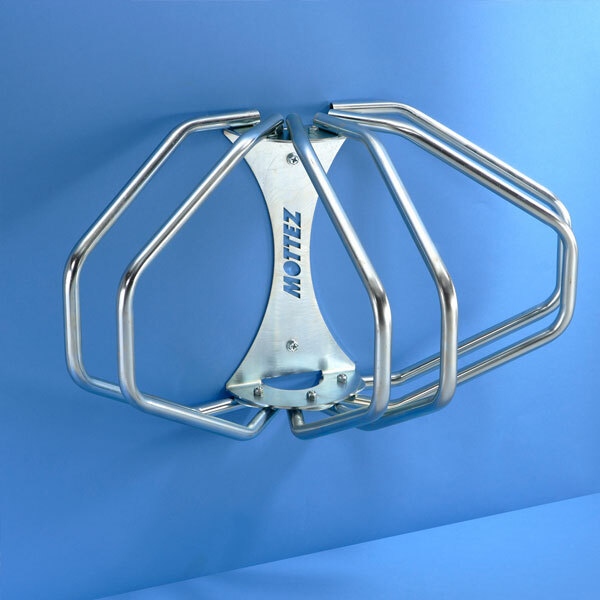 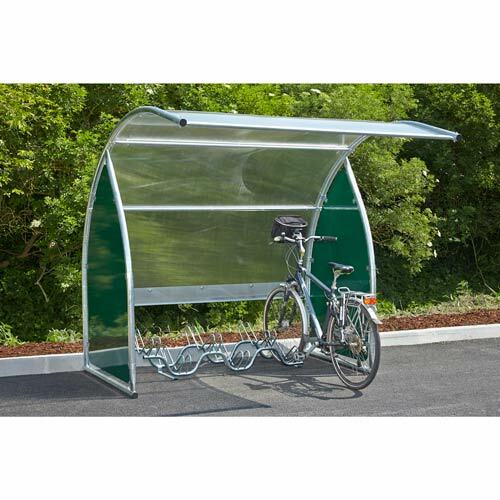 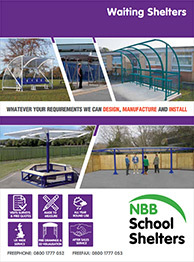 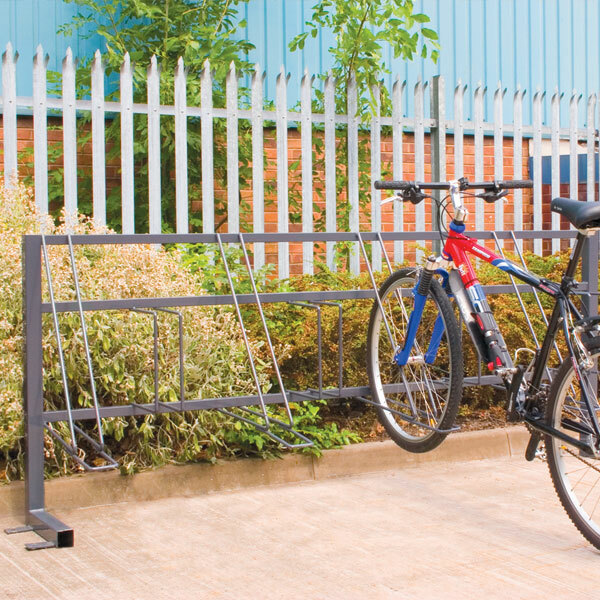 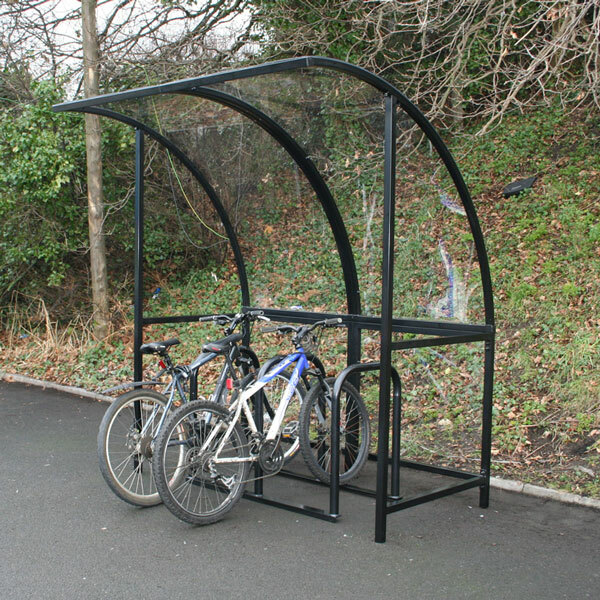 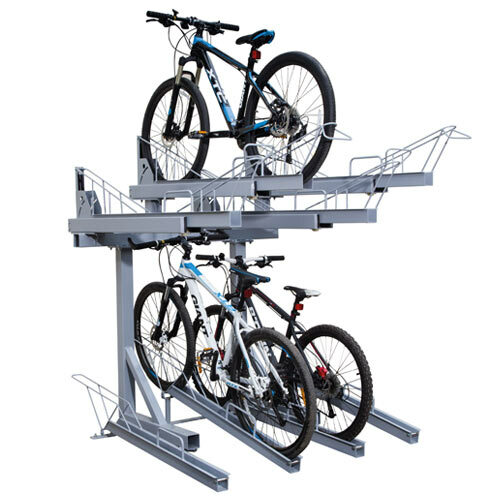 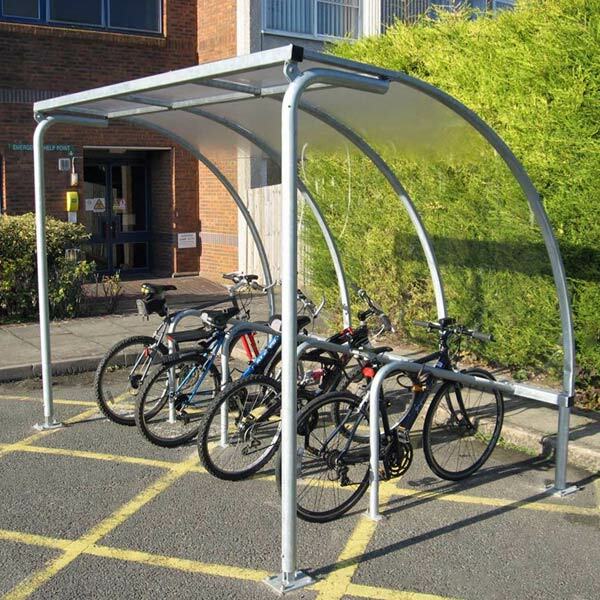 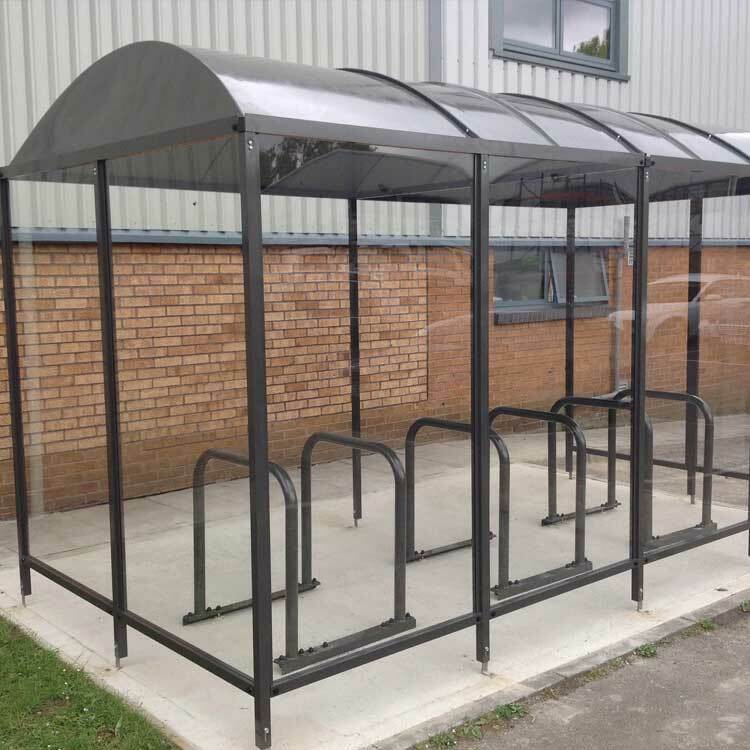 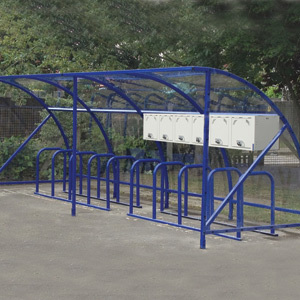 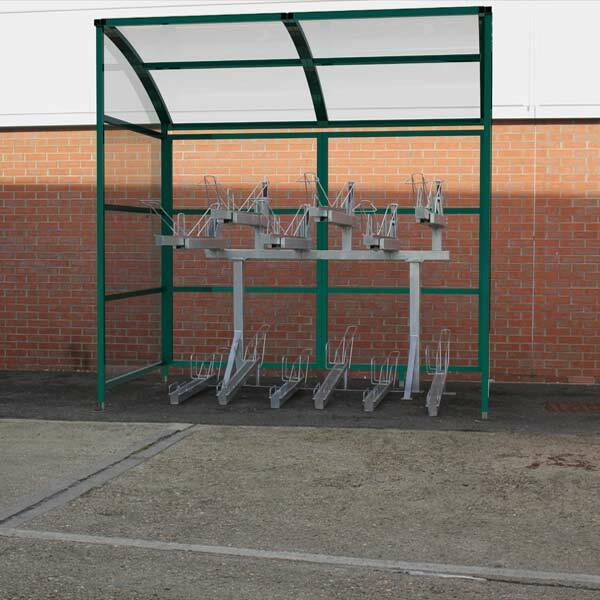 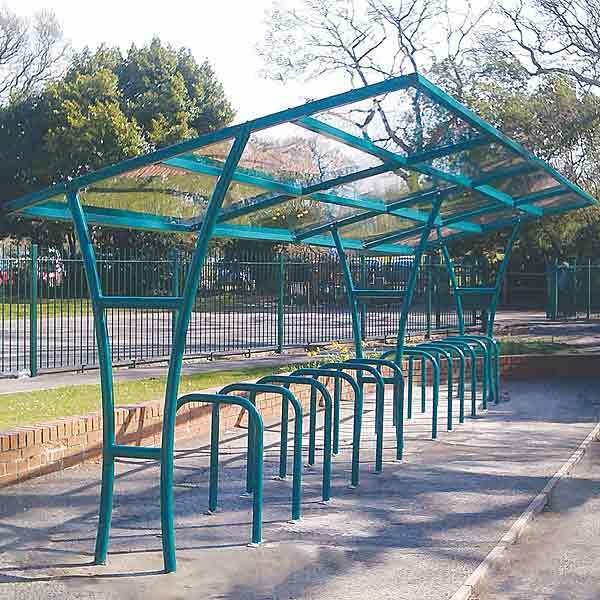 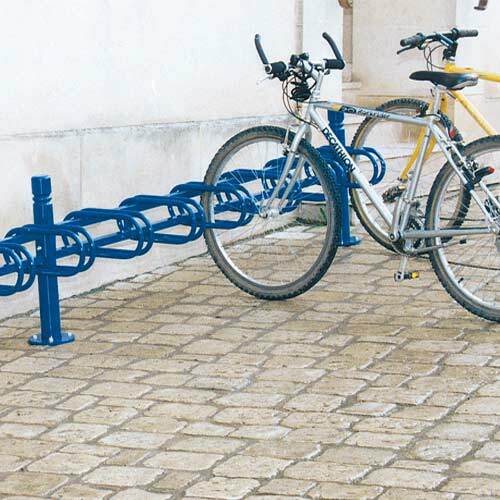 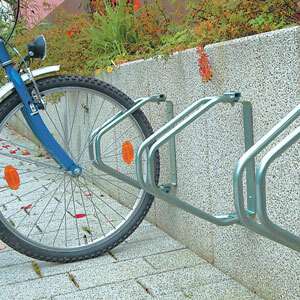 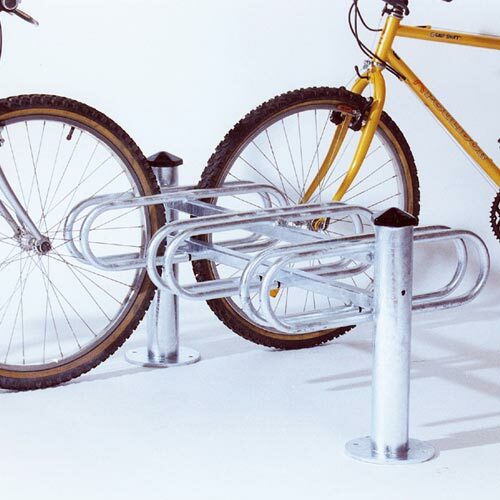 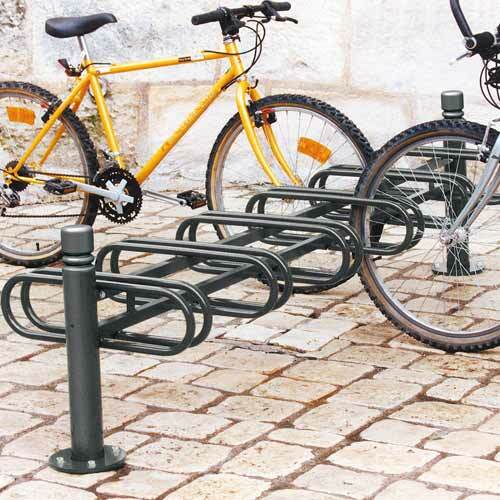 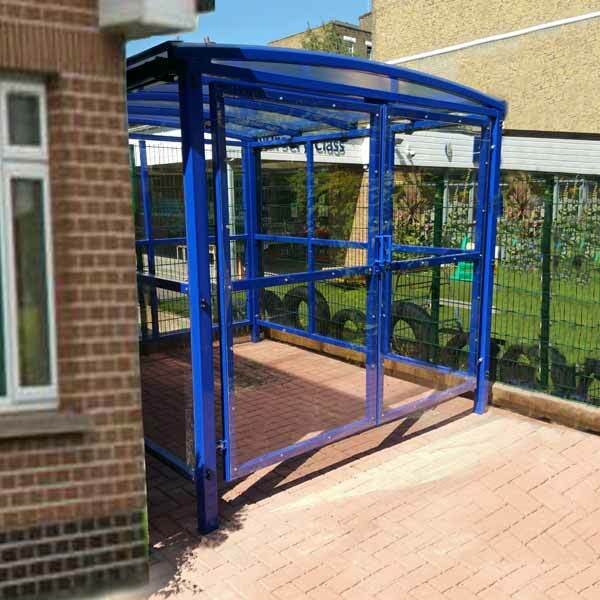 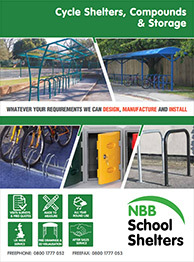 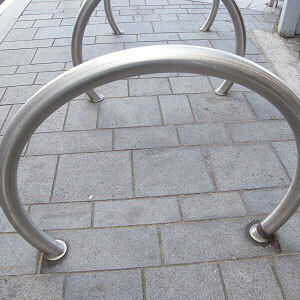 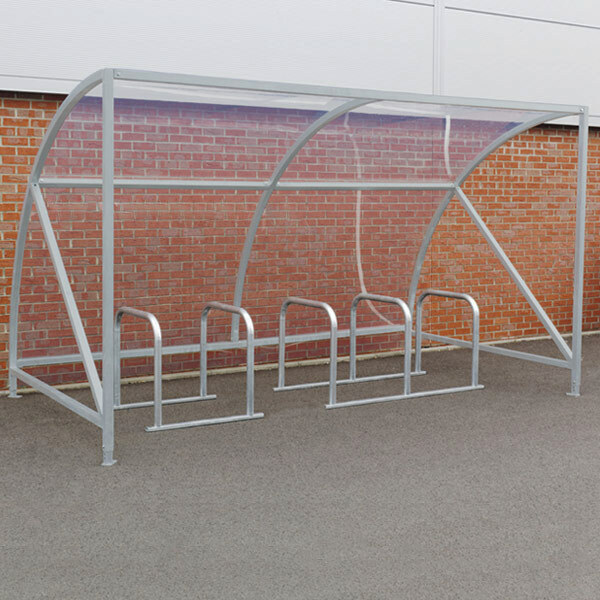 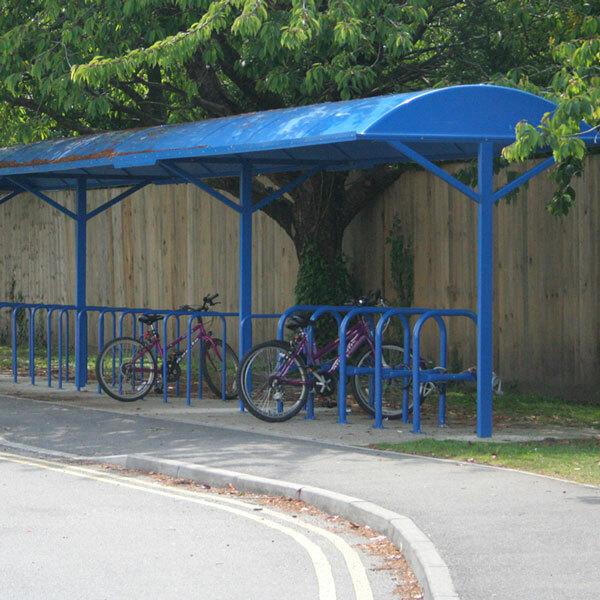 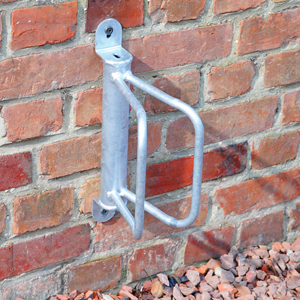 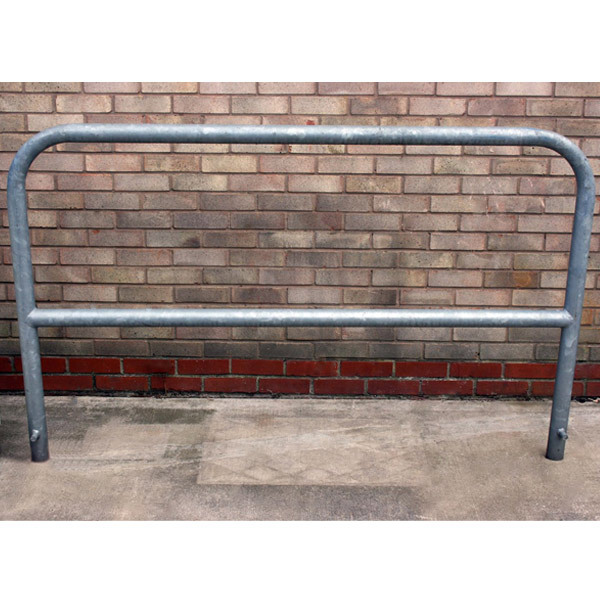 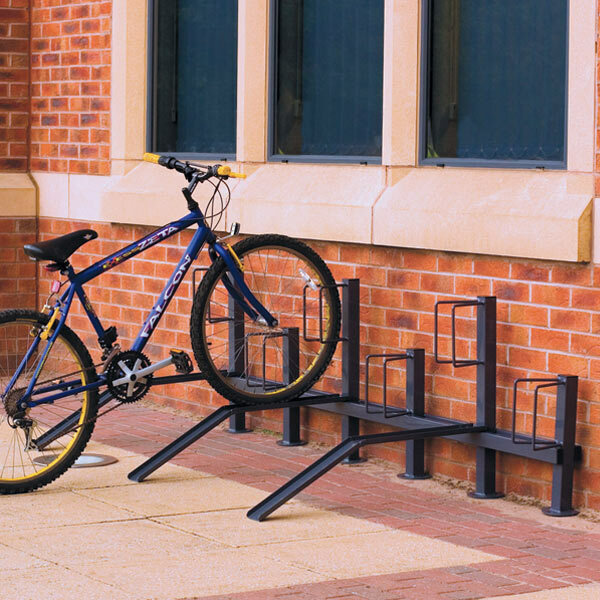 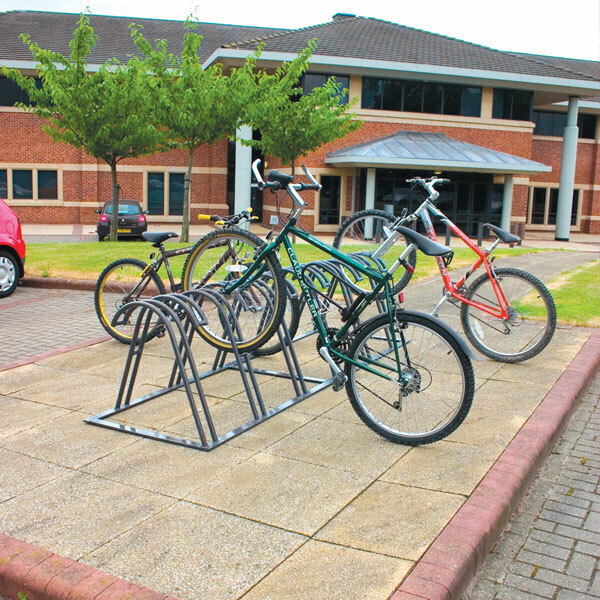 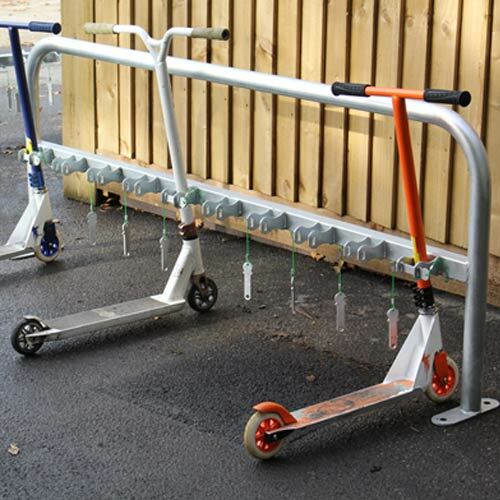 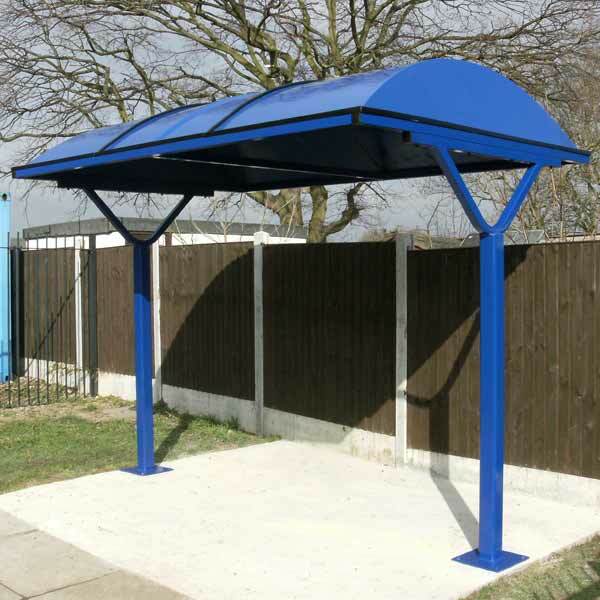 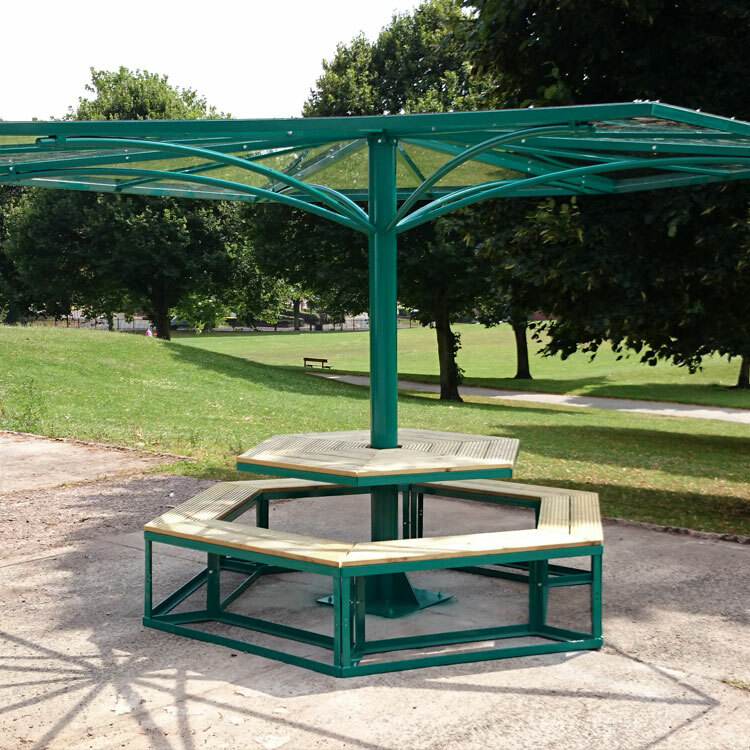 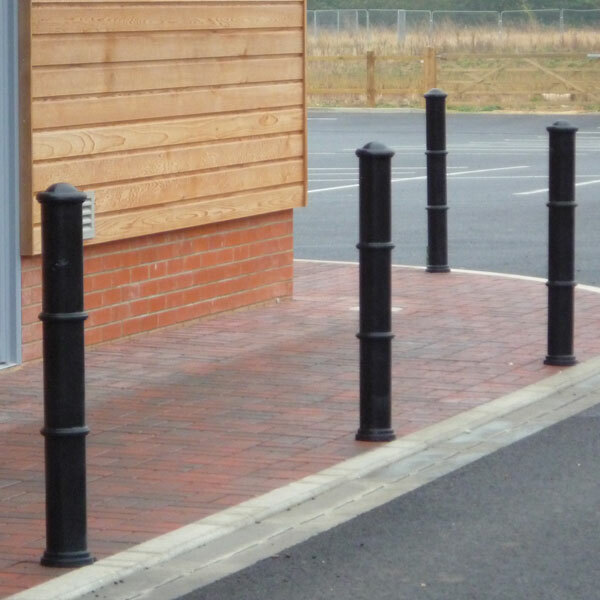 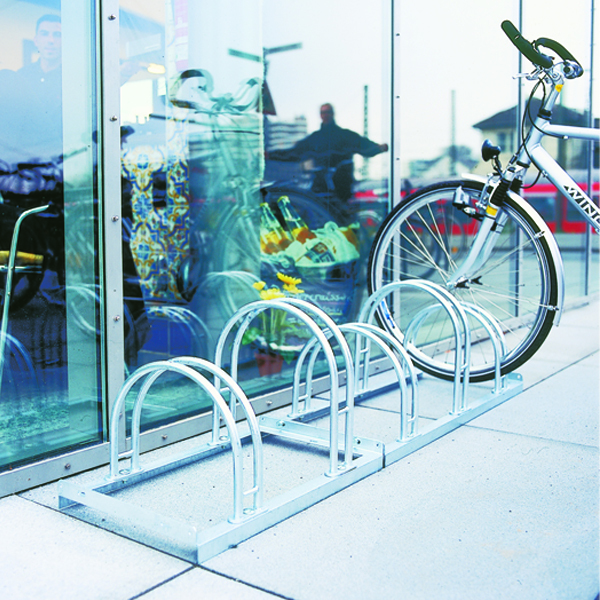 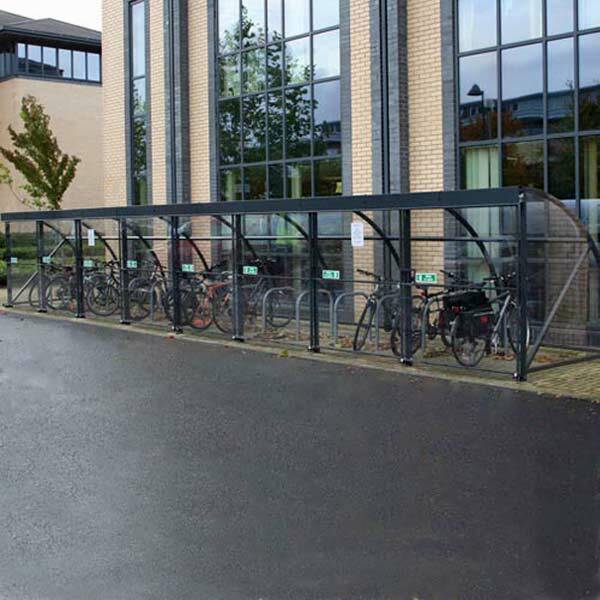 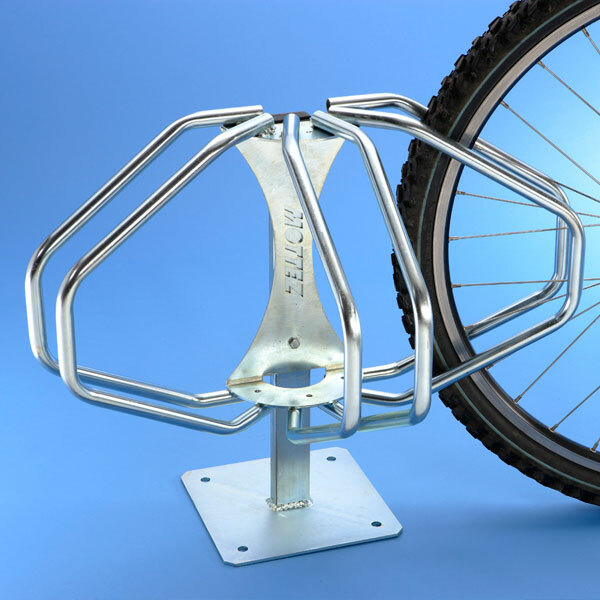 Our range of stylish Cycle Shelters will ensure your staff and pupils bikes are kept tidy and secure. 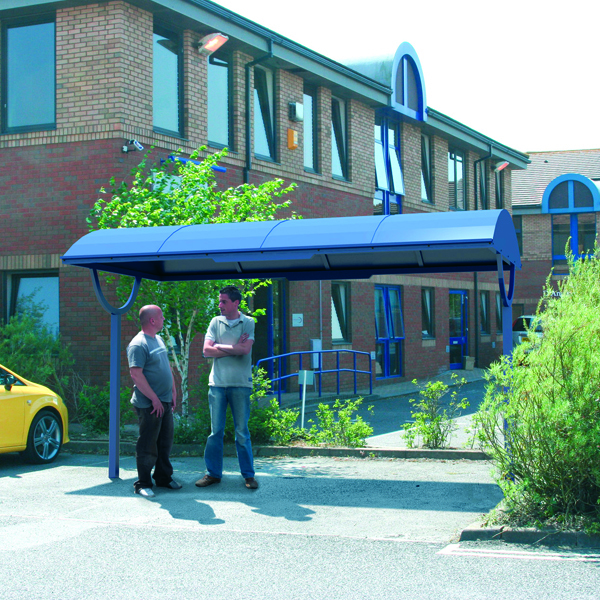 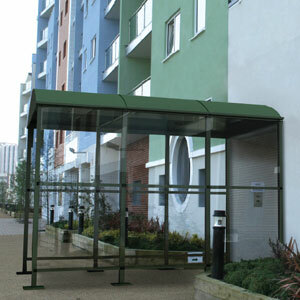 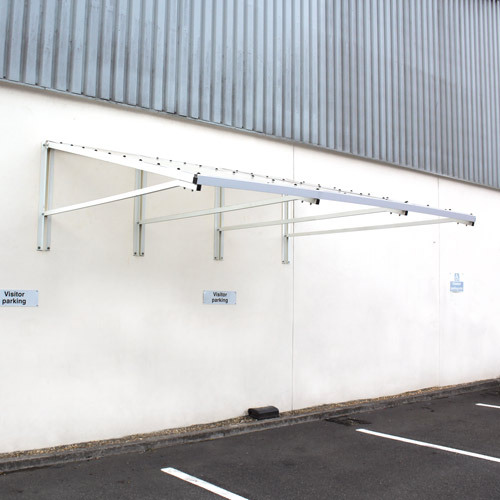 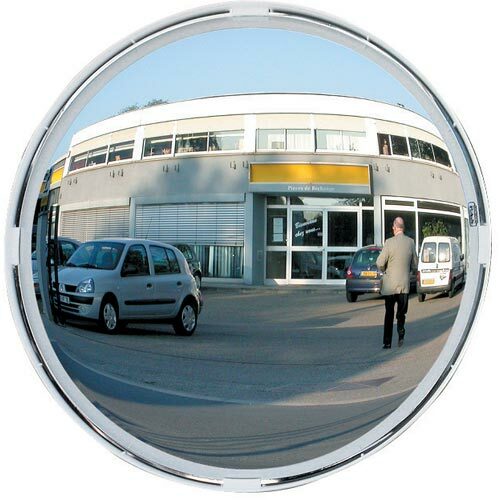 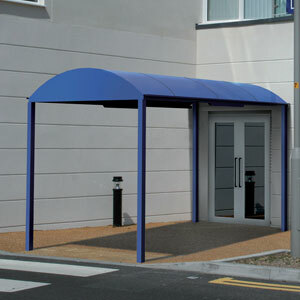 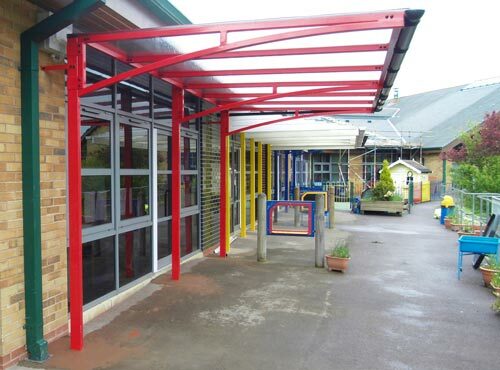 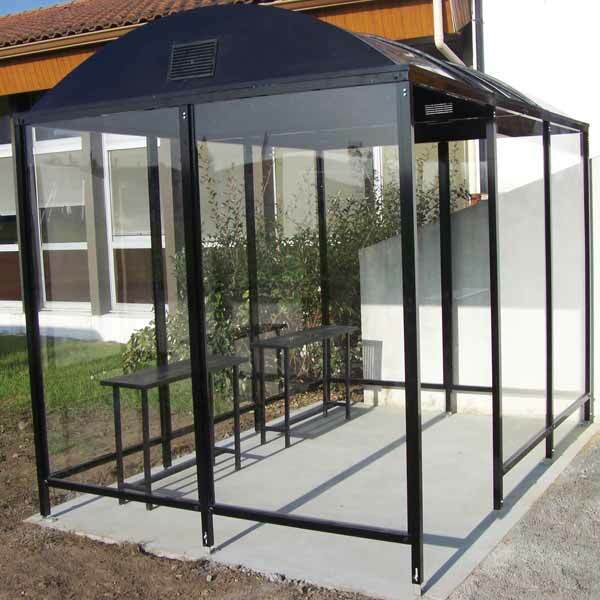 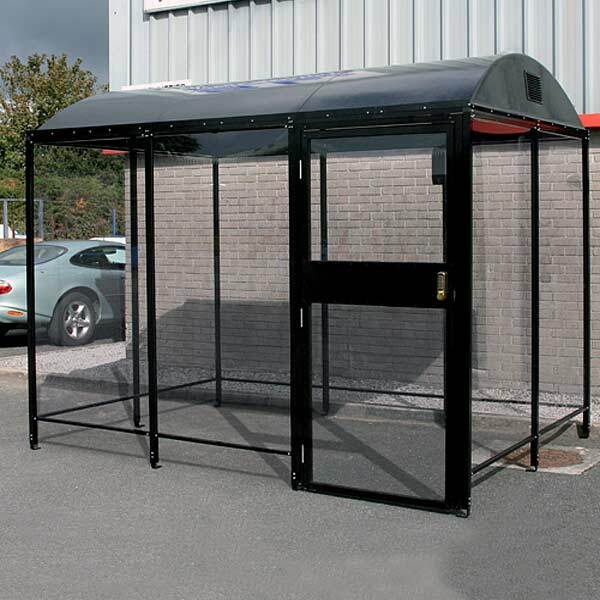 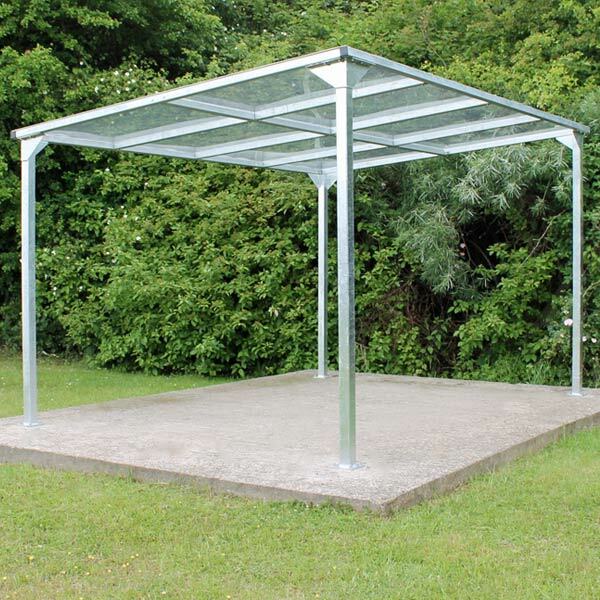 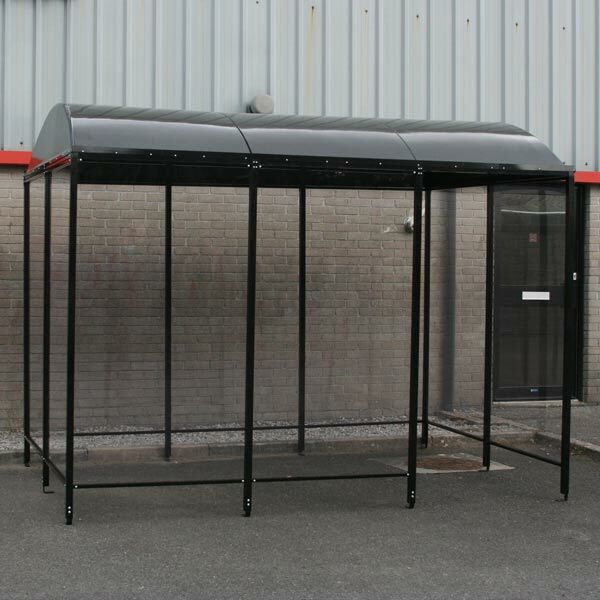 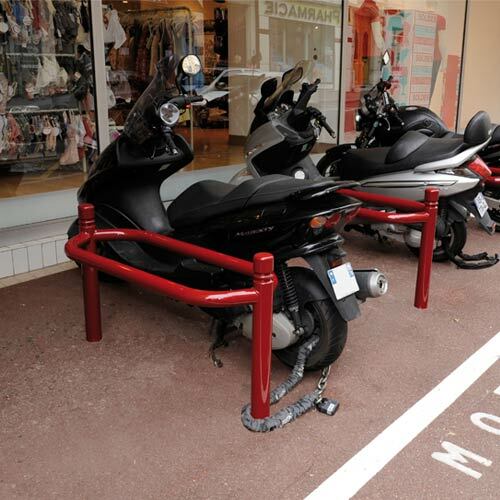 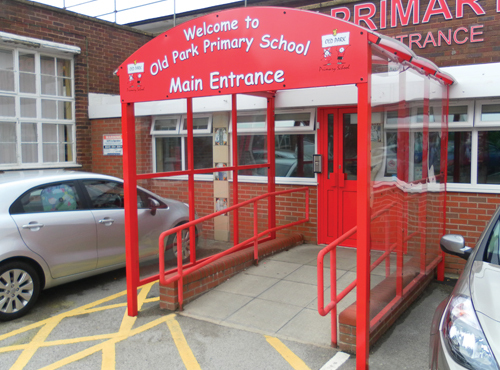 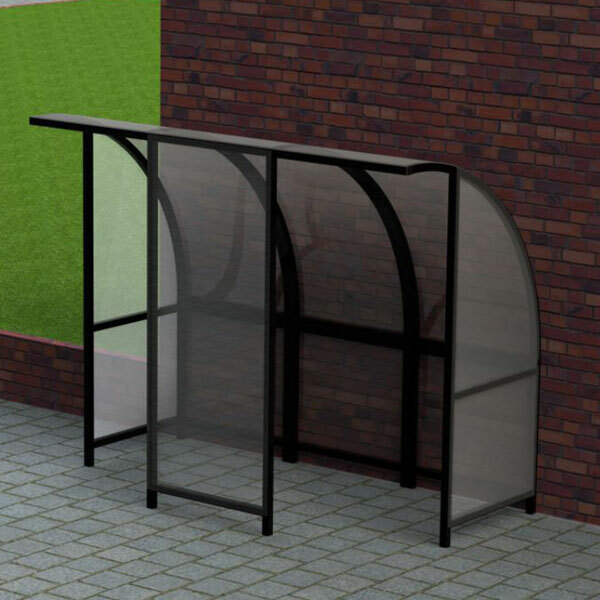 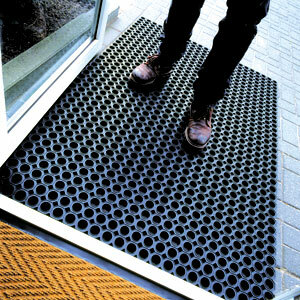 Protect your building’s entrances and walkways with our great range of fit for purpose shelters. 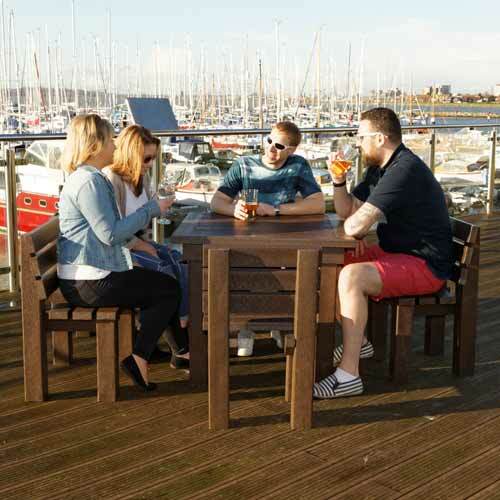 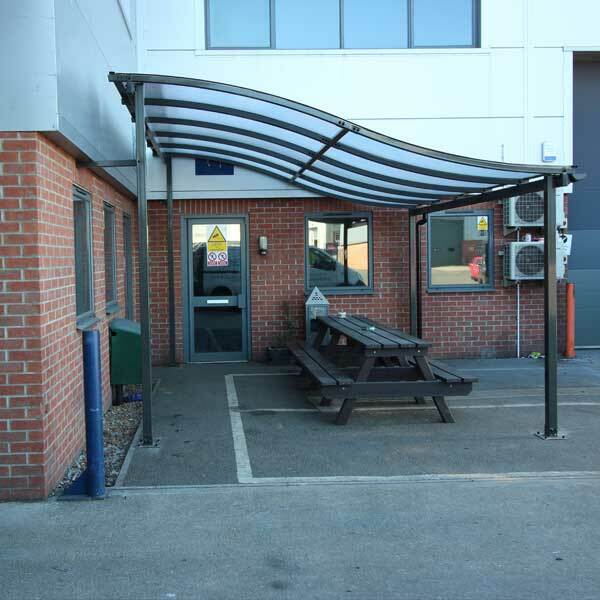 Create a great impression of your premises for visitors with our extensive range of porches and canopies. 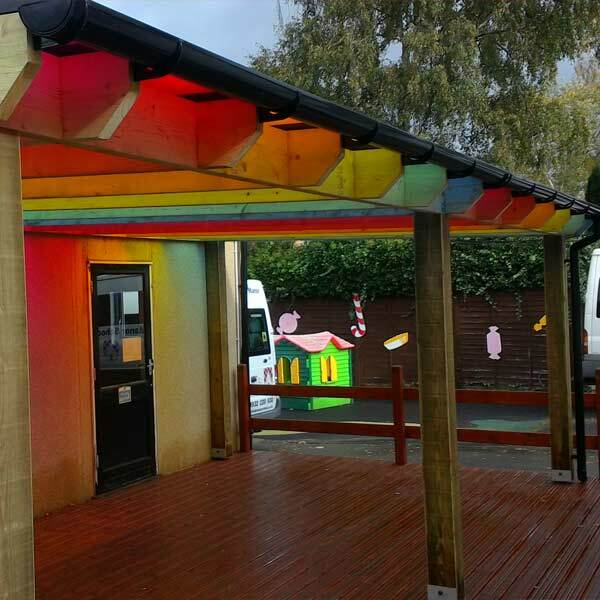 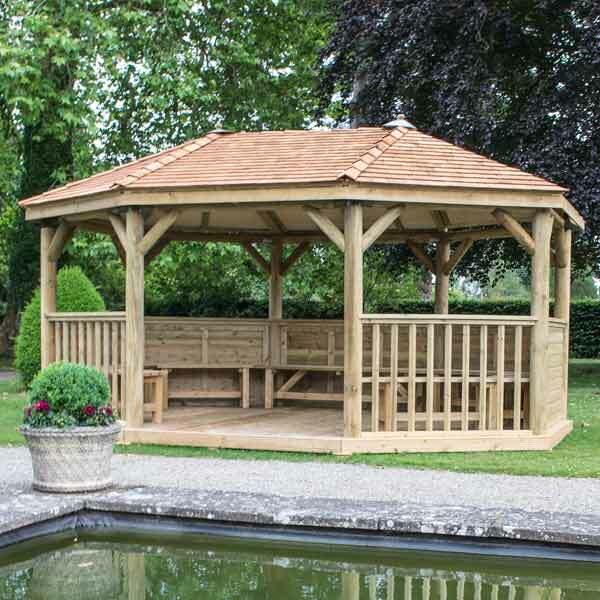 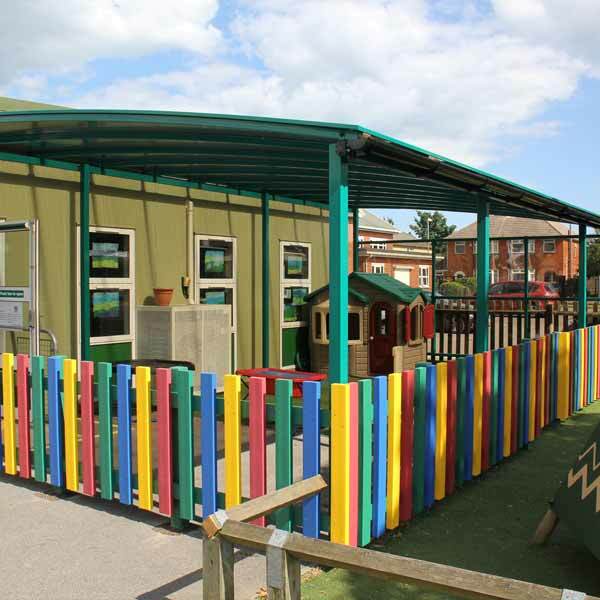 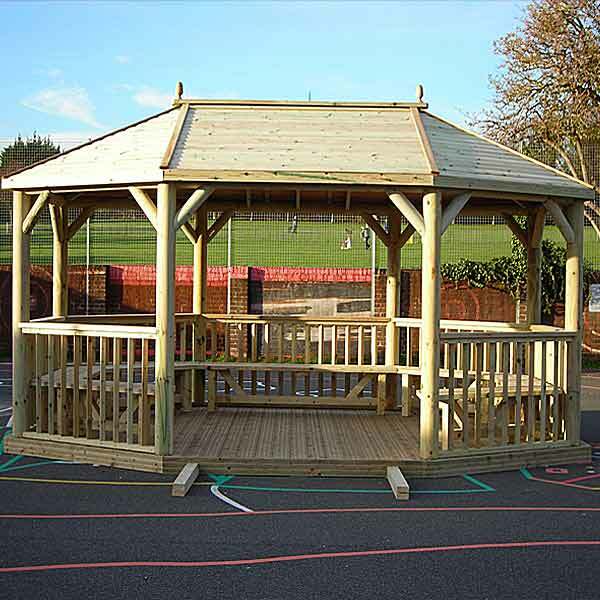 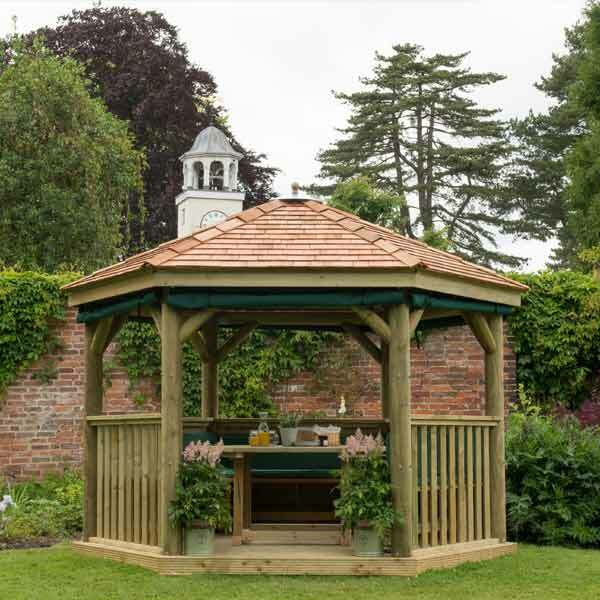 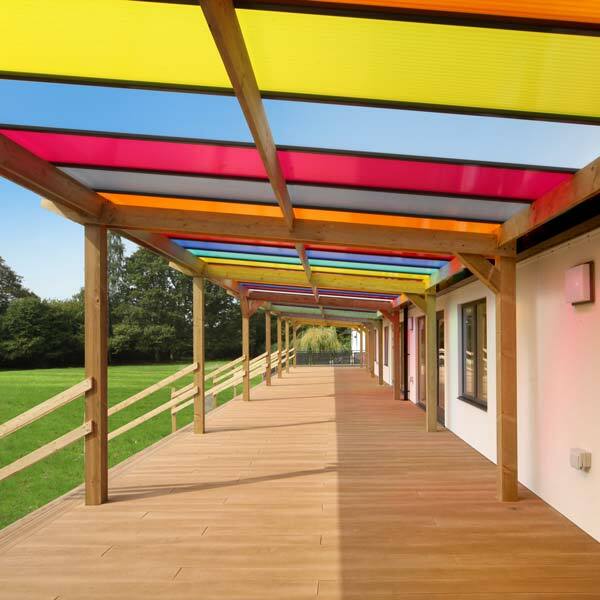 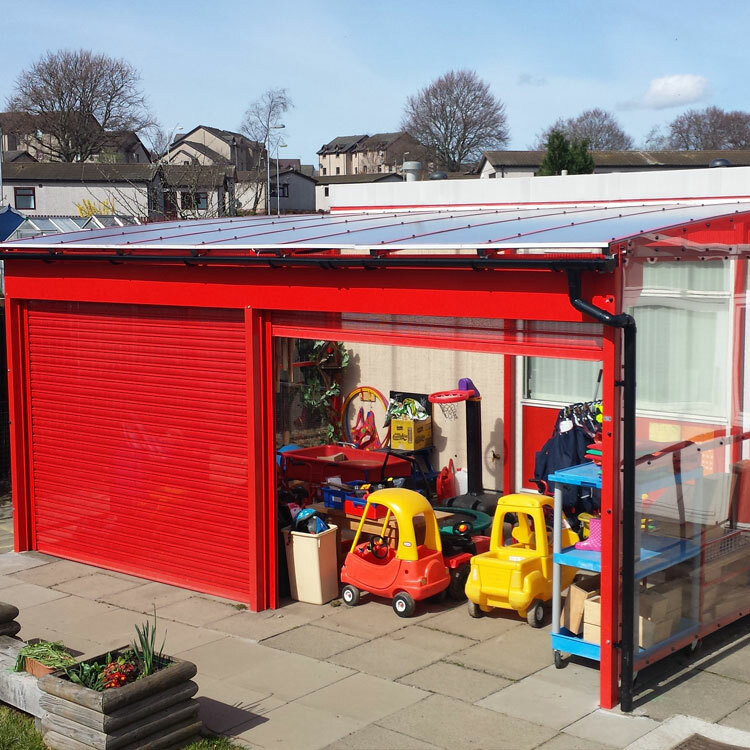 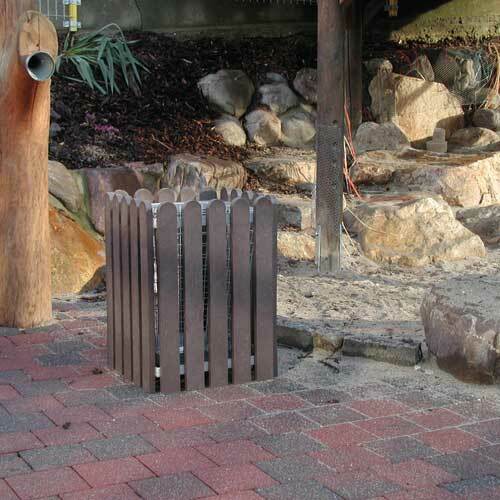 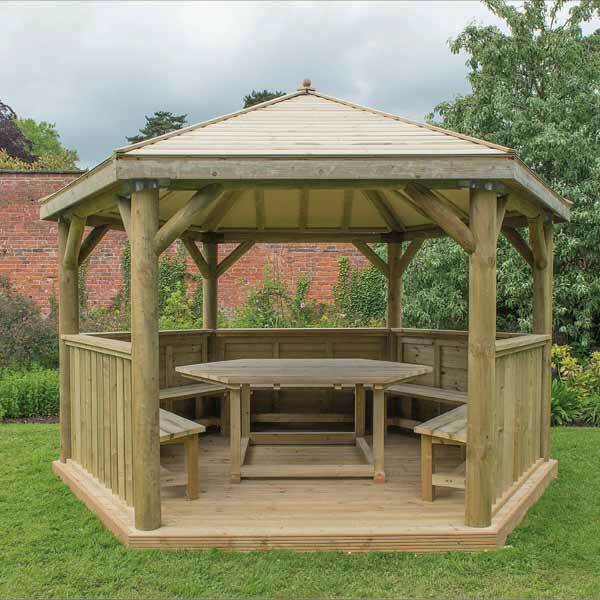 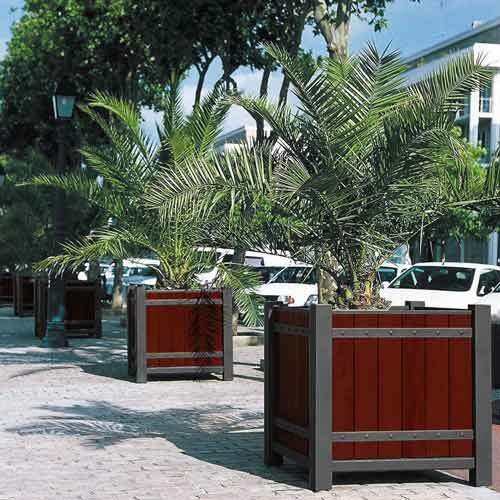 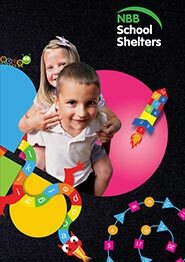 Explore the different outdoor learning options on offer with our Shelters with Shutters range. 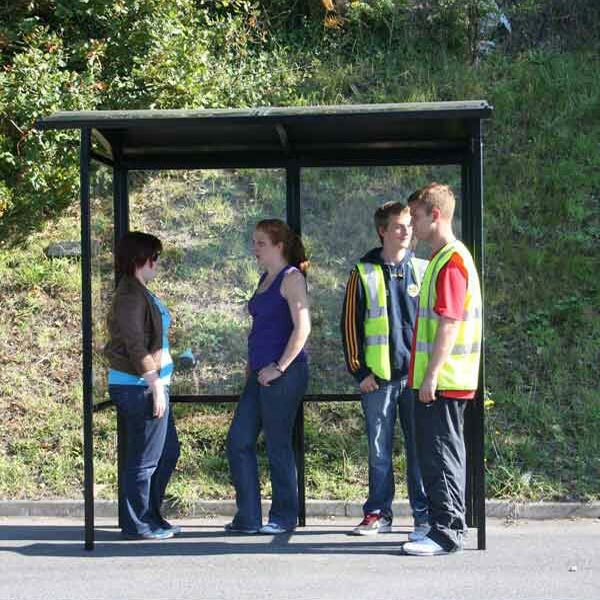 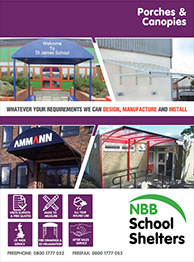 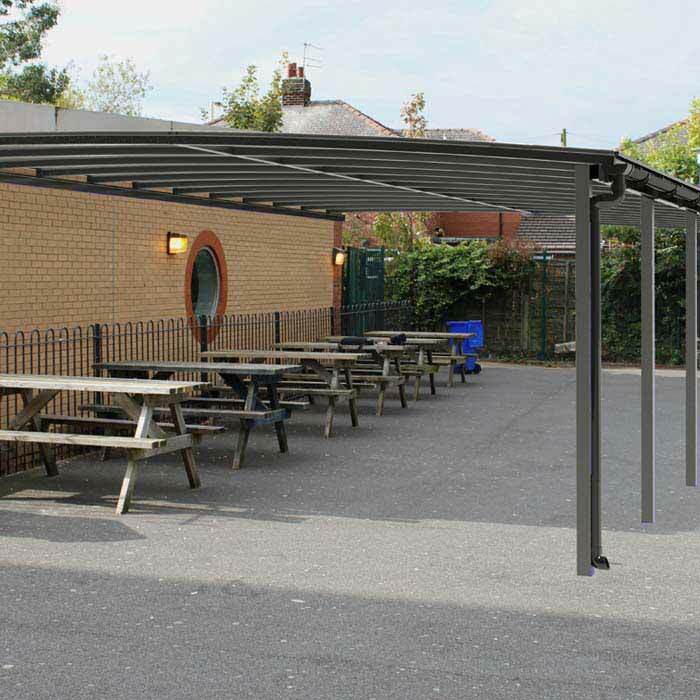 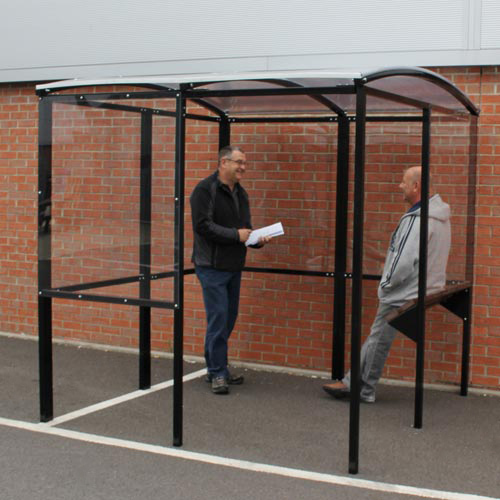 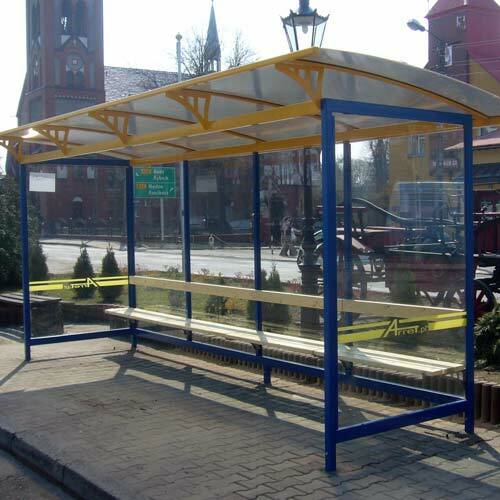 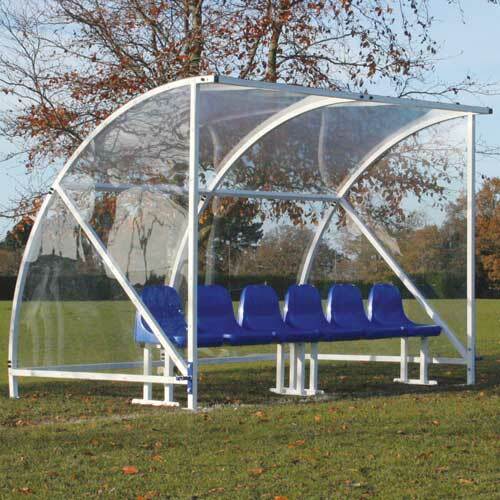 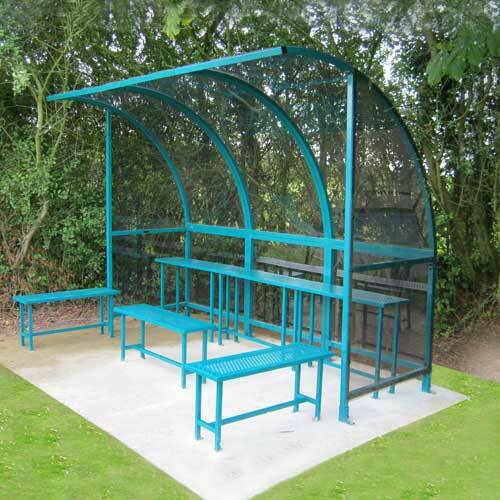 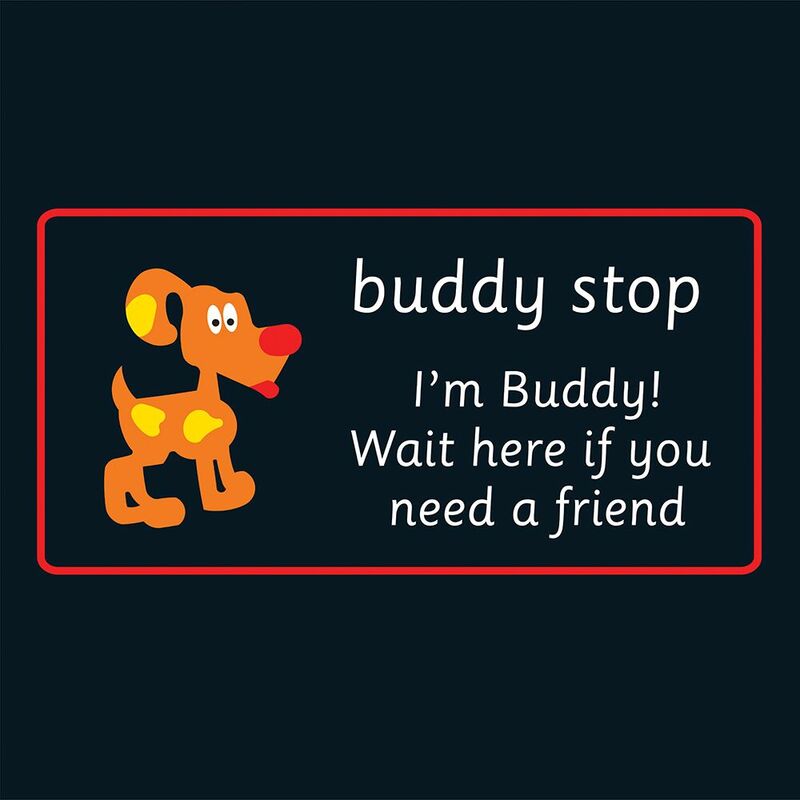 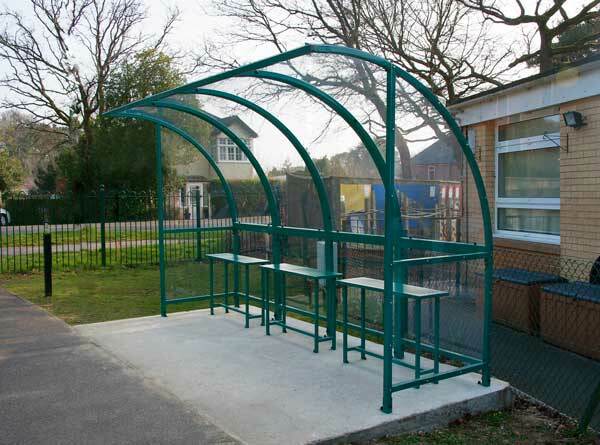 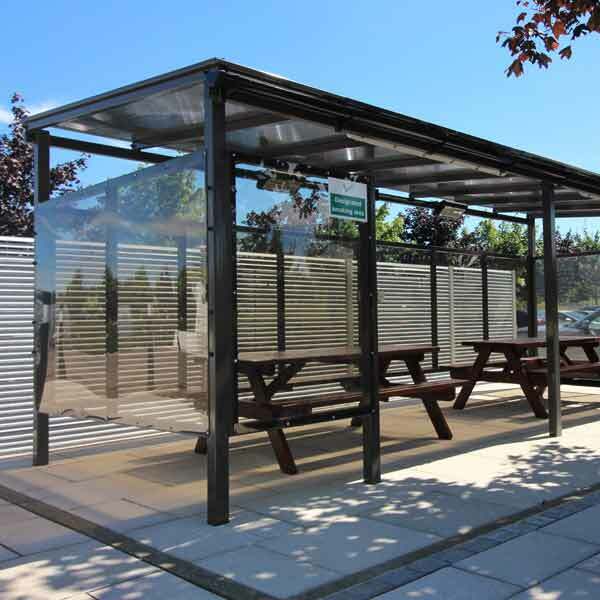 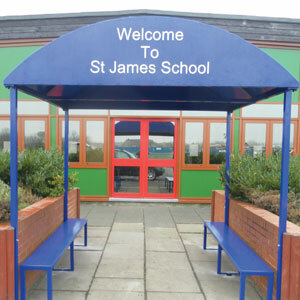 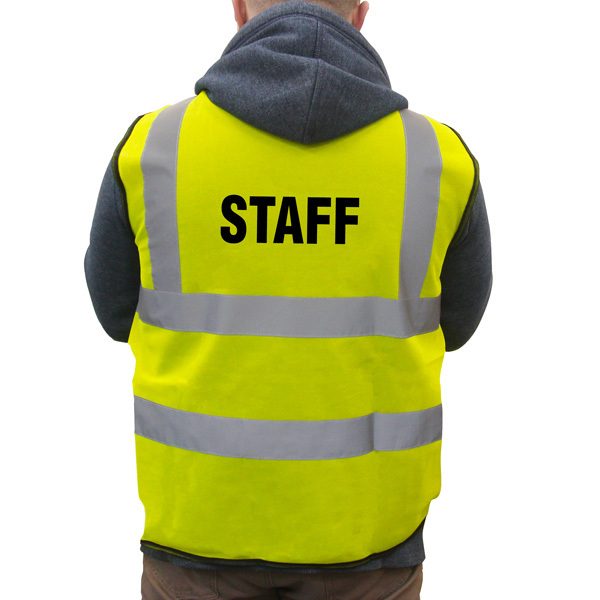 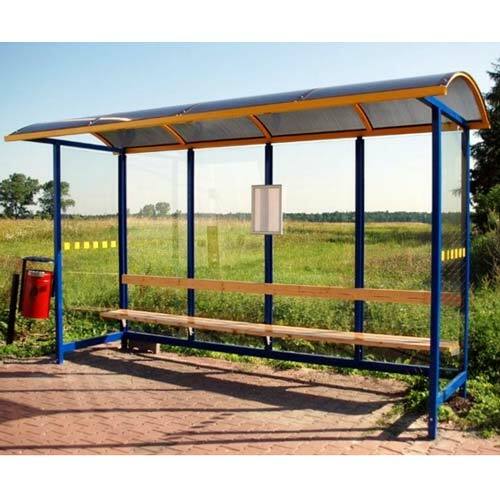 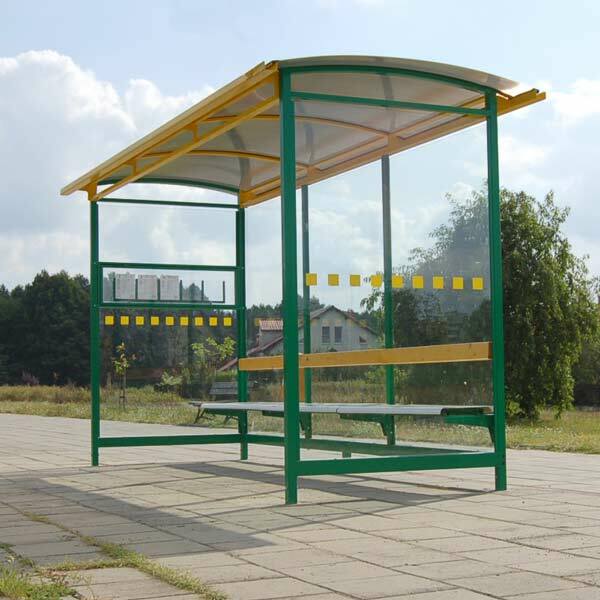 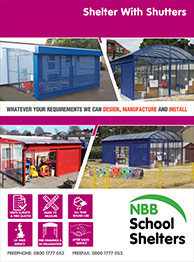 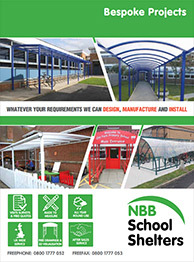 Protect your staff, pupils and visitors with our great range of waiting shelters. 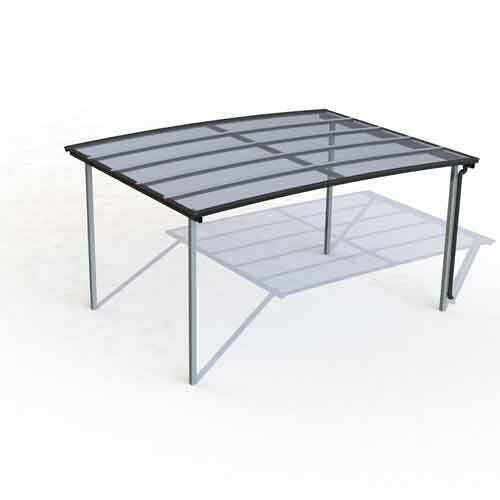 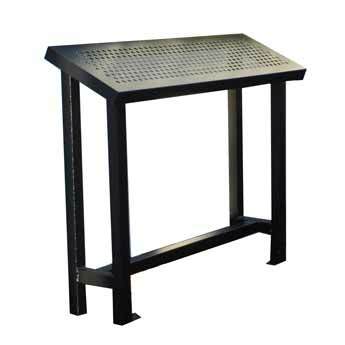 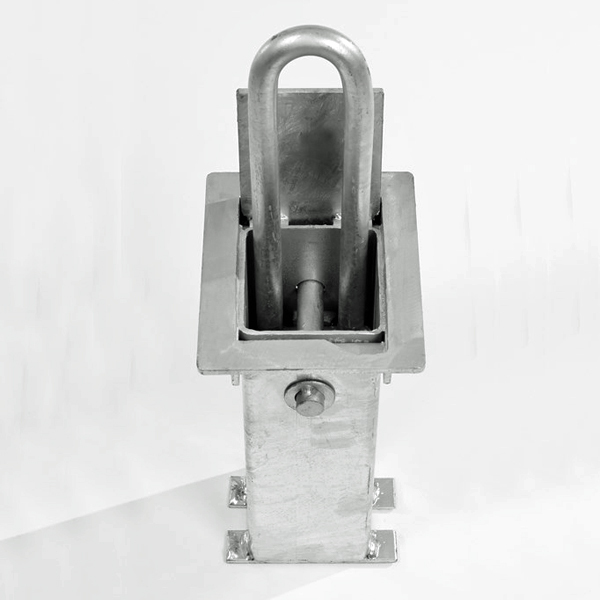 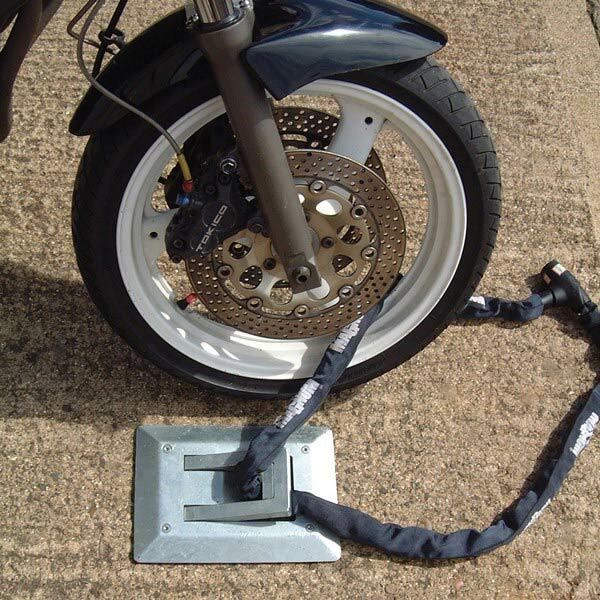 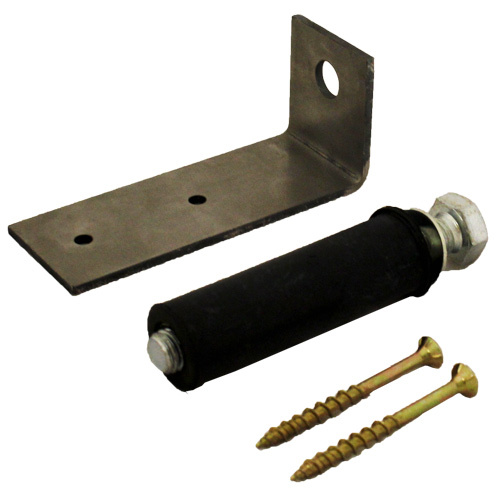 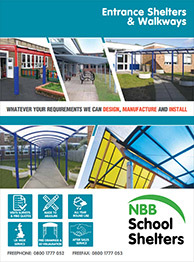 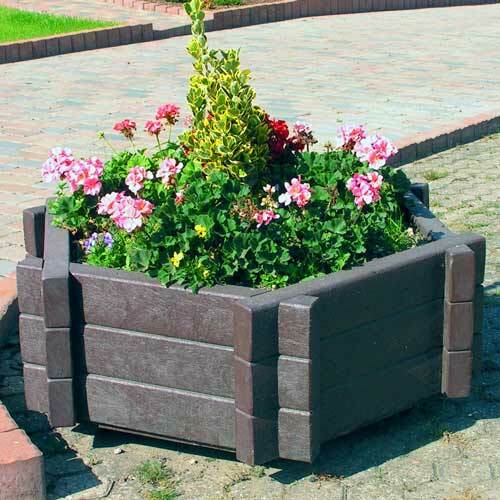 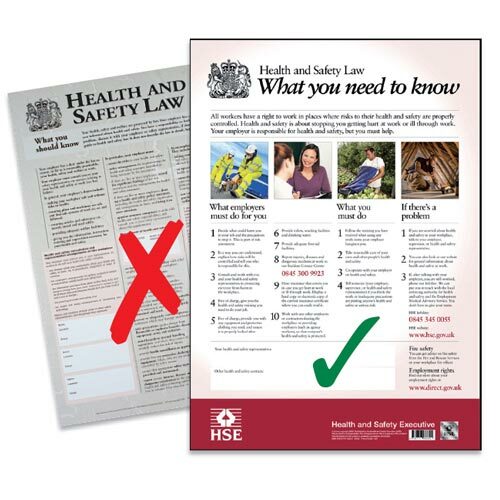 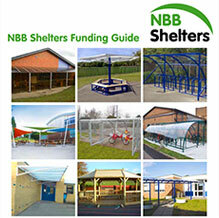 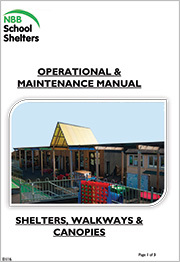 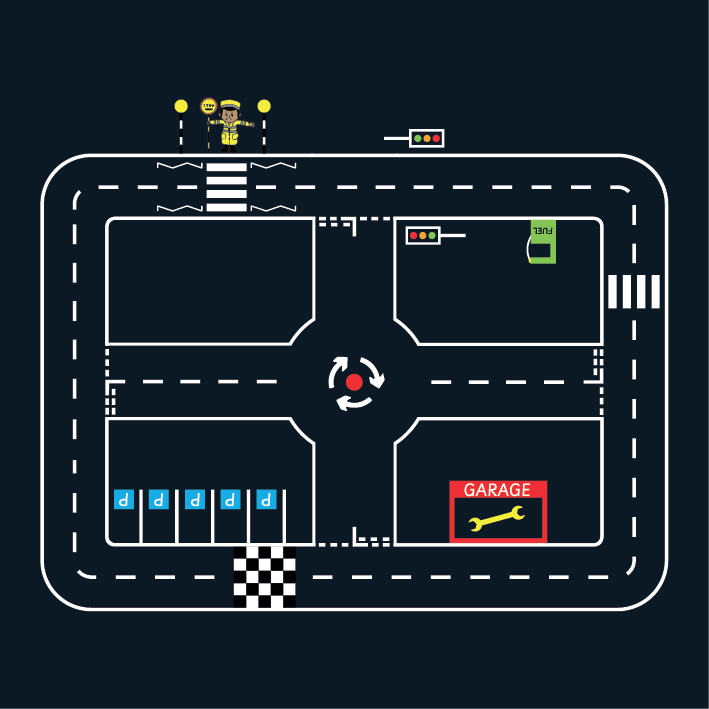 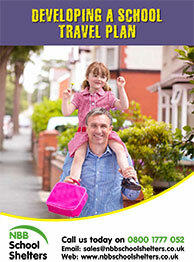 Operation and maintenance guides for shelters, walkways and canopies. 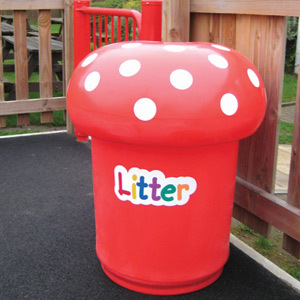 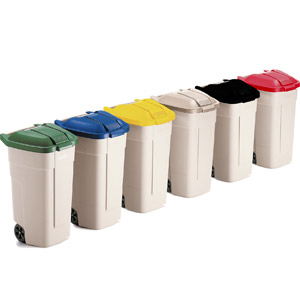 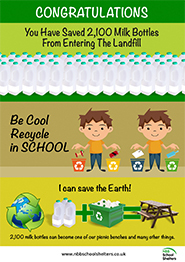 Show children the importance of recycling, placing their milk bottles in the correct bin means they can be turned into a picnic table. 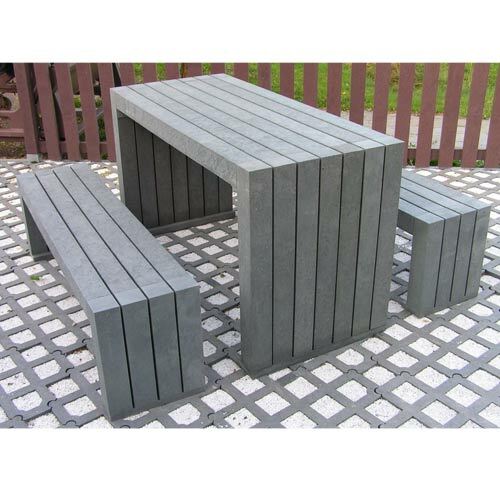 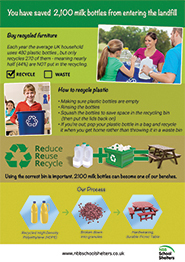 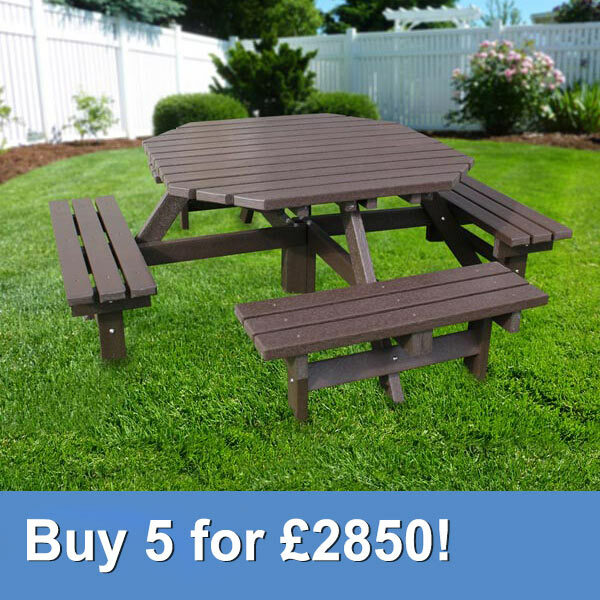 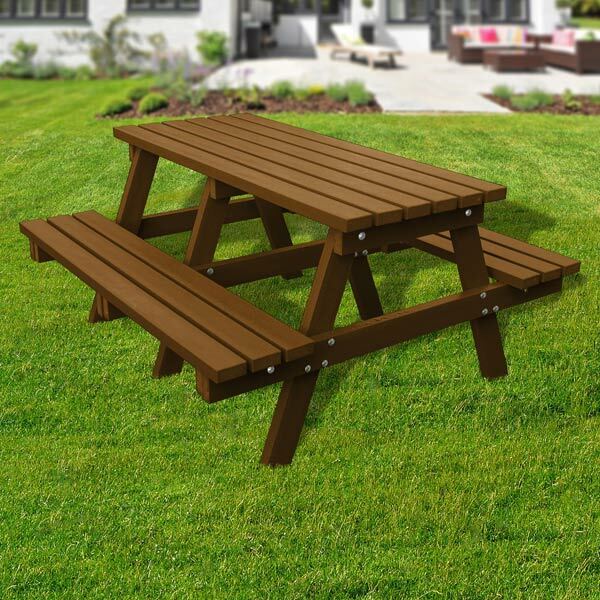 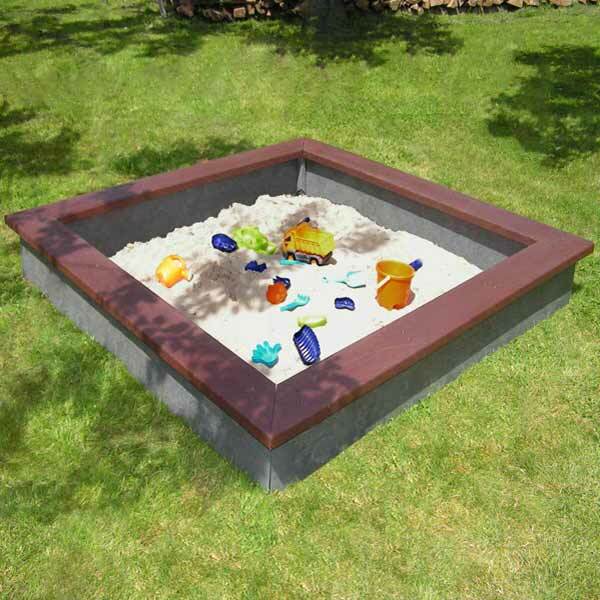 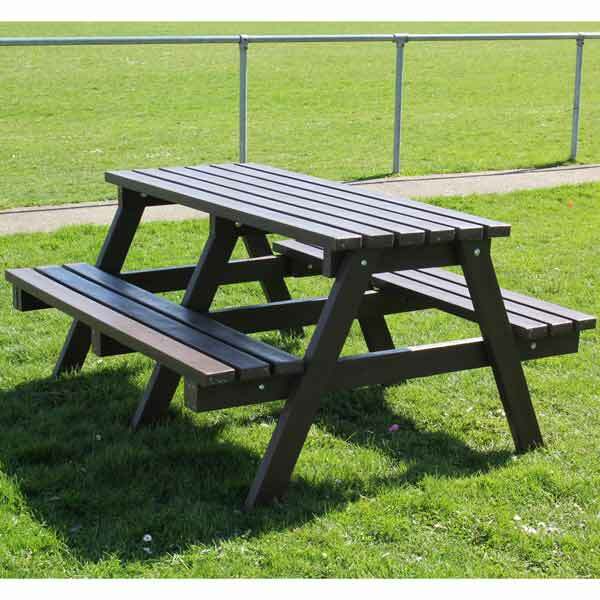 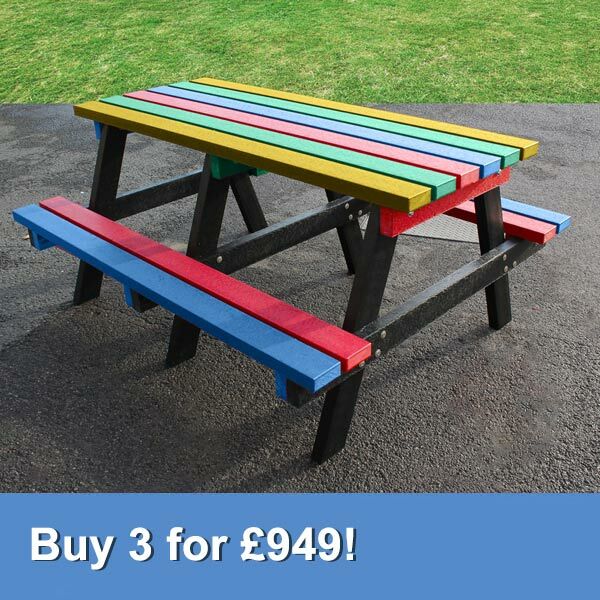 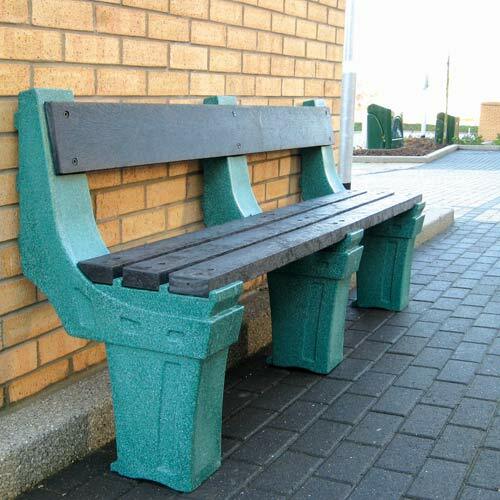 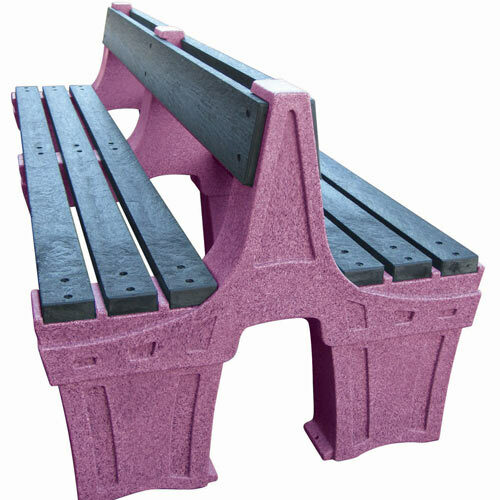 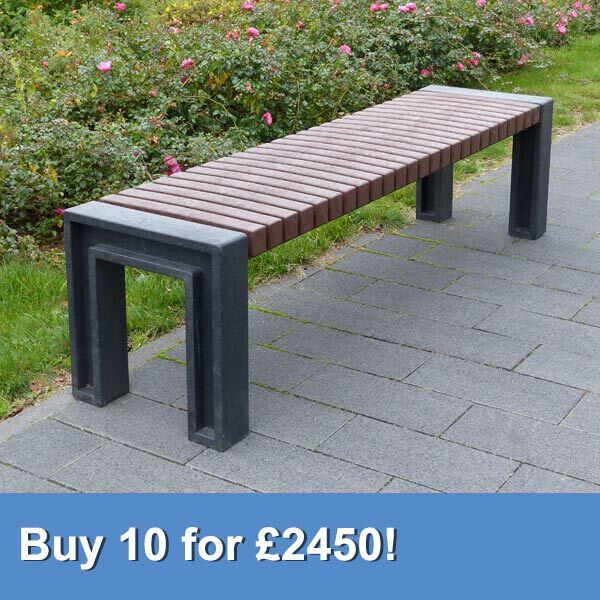 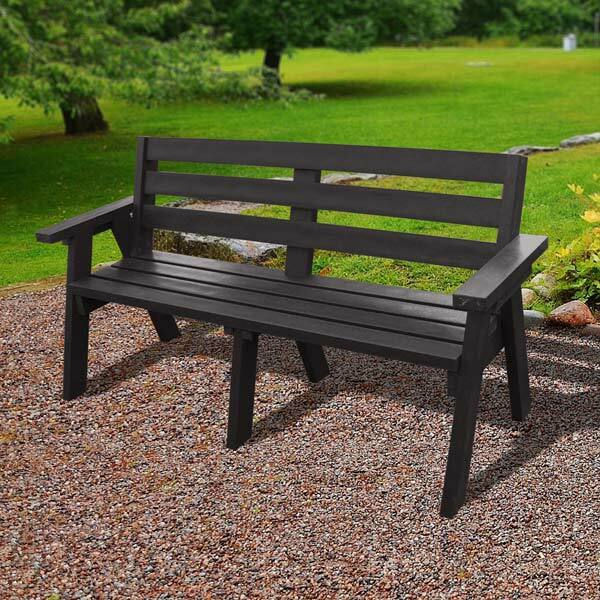 Encourage your pupils to recycle, saving 3,000 milk bottles from the landfill can be transformed into a picnic table.